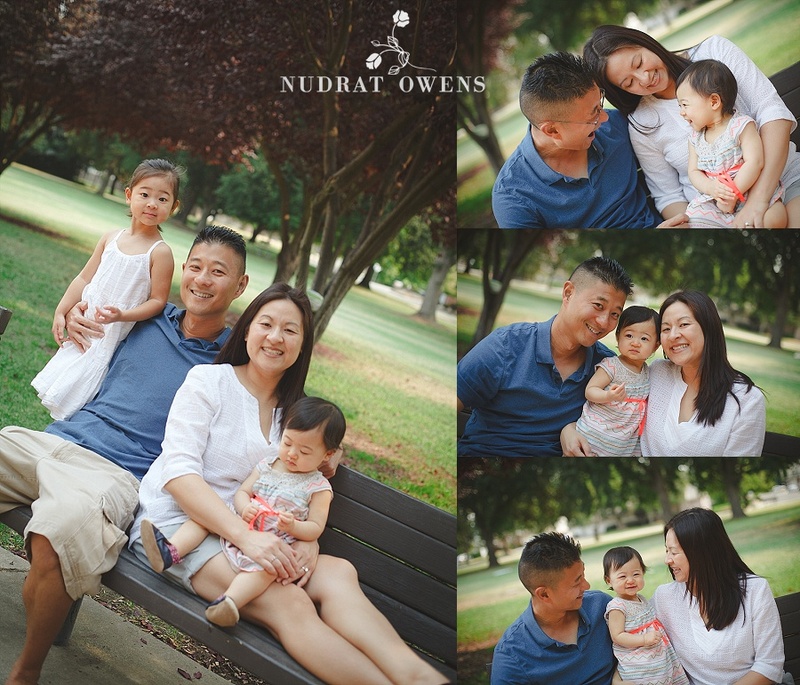 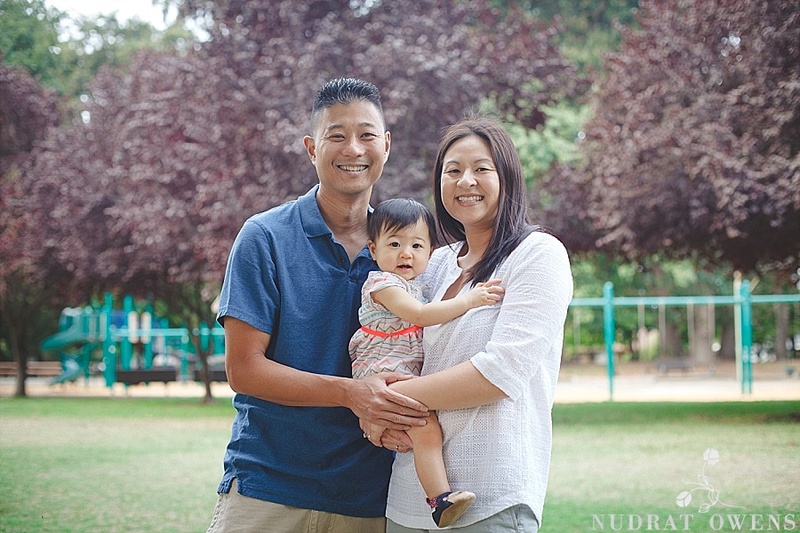 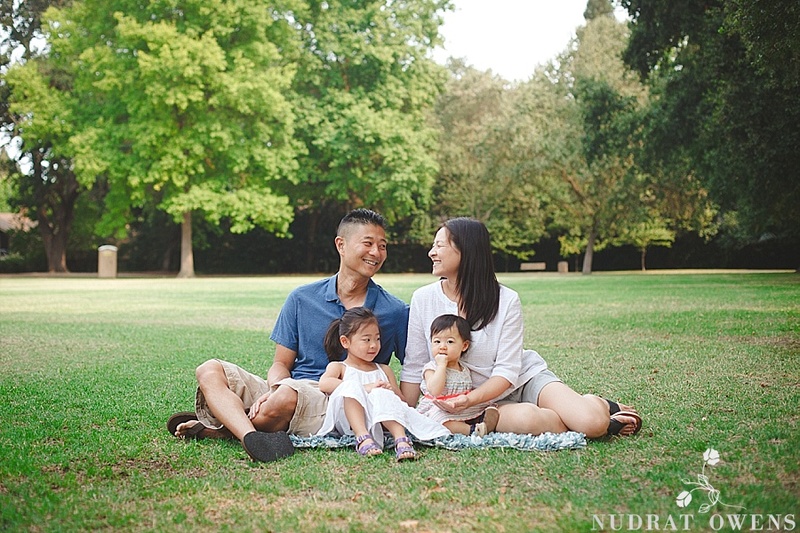 I haven’t been taking a lot of pictures lately for various reasons, but last month I went out to shoot with this super cute family. 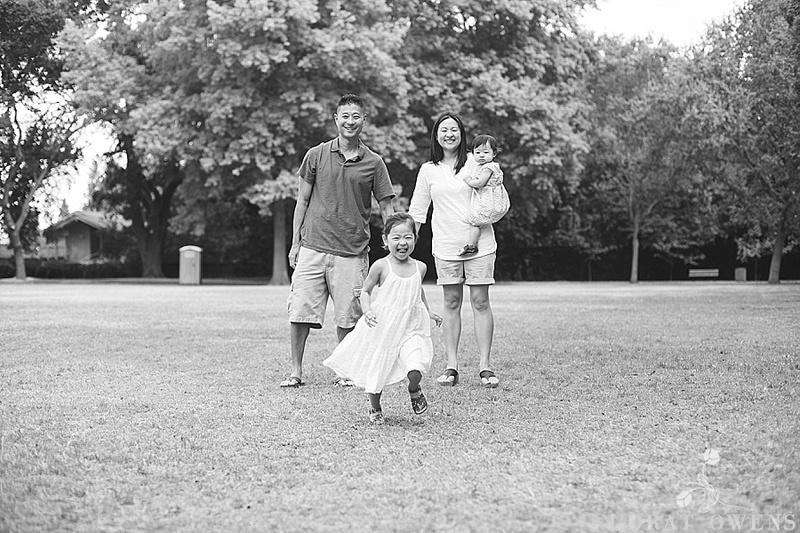 It was a refreshing one hour spent that reminded me why I got into photography. 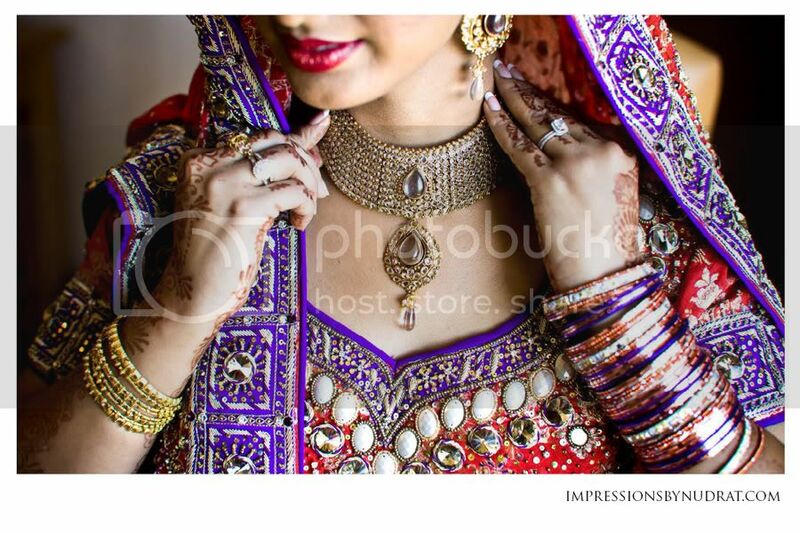 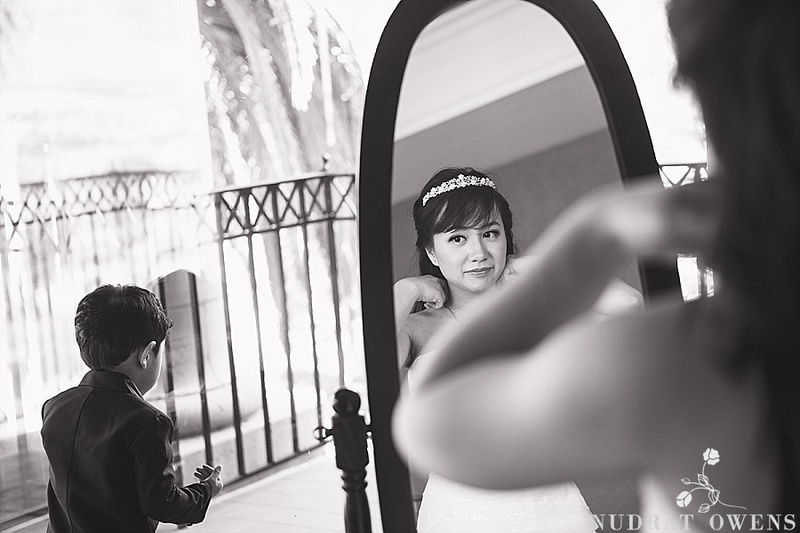 I LOVE capturing memories in frames, the feeling and outcome is priceless. 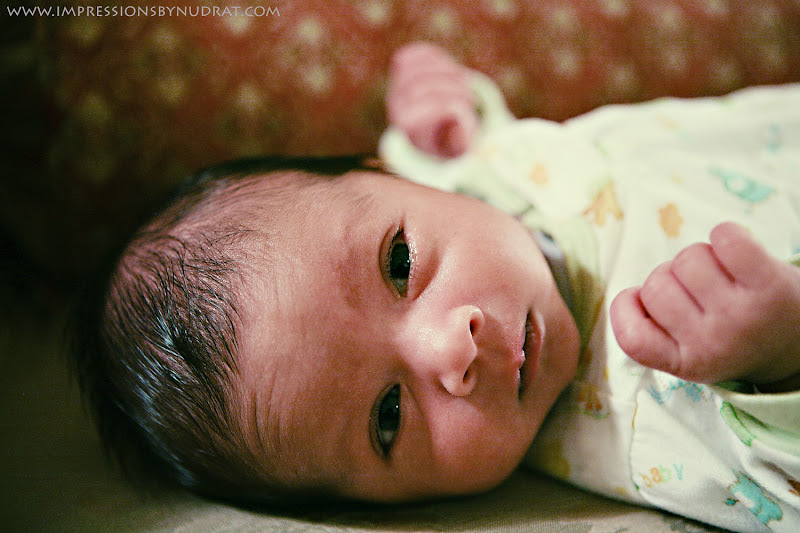 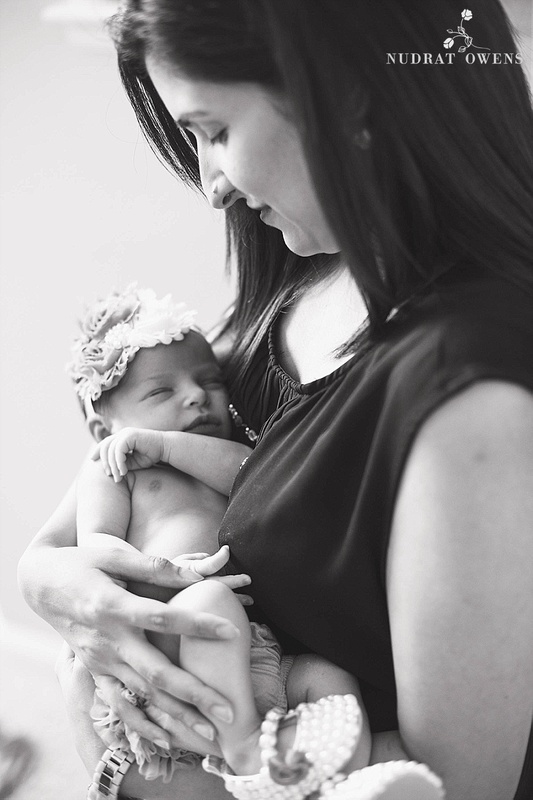 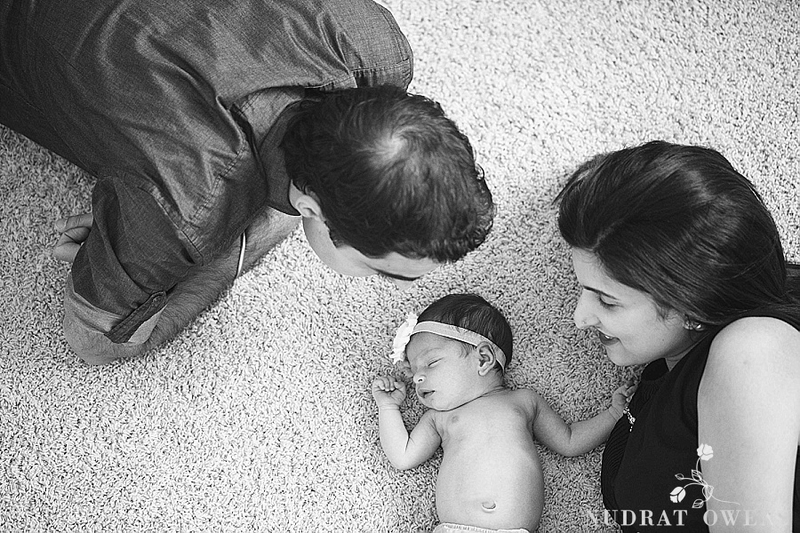 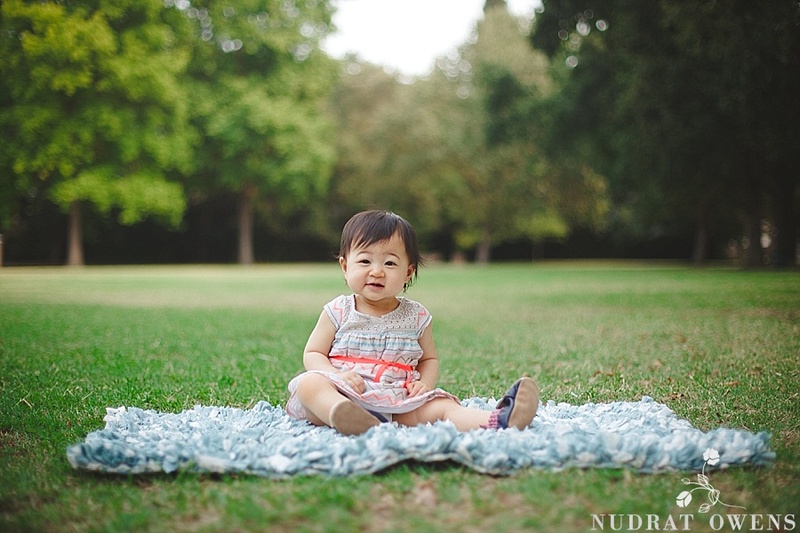 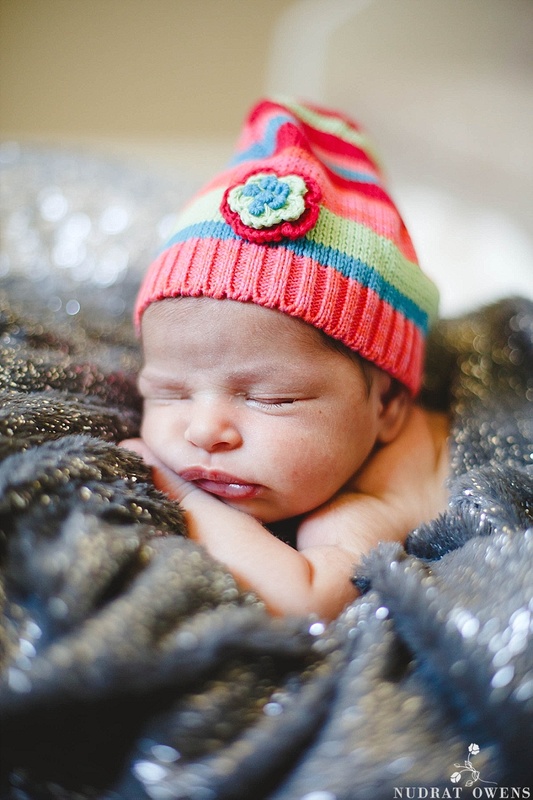 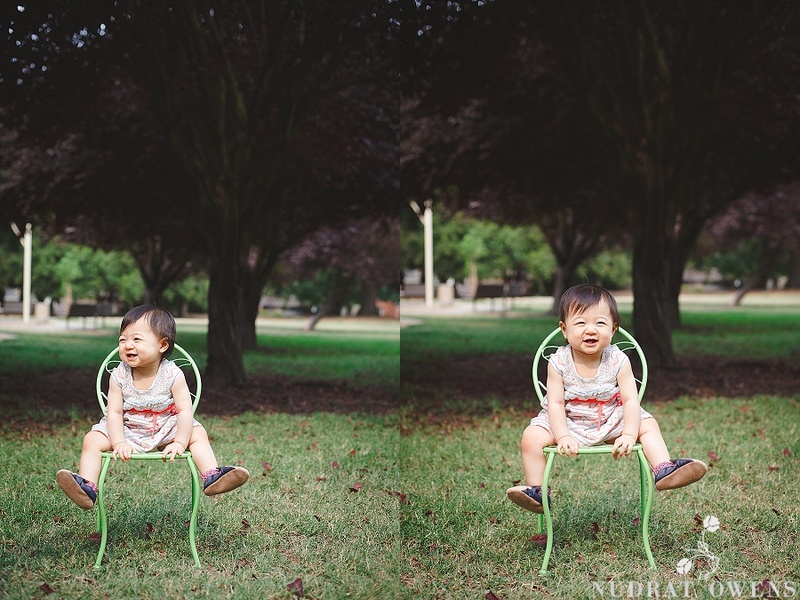 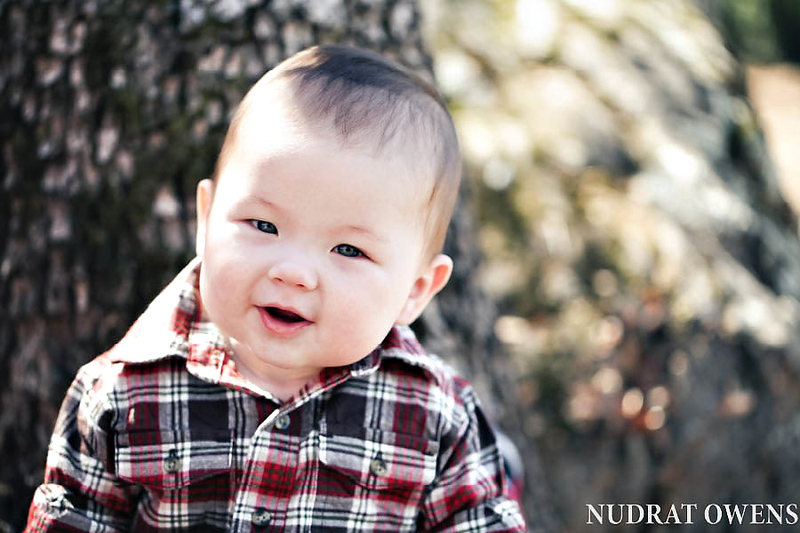 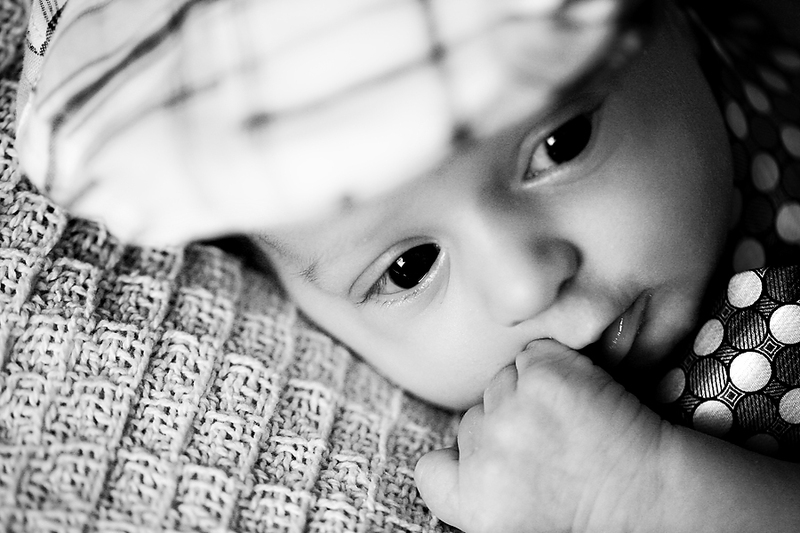 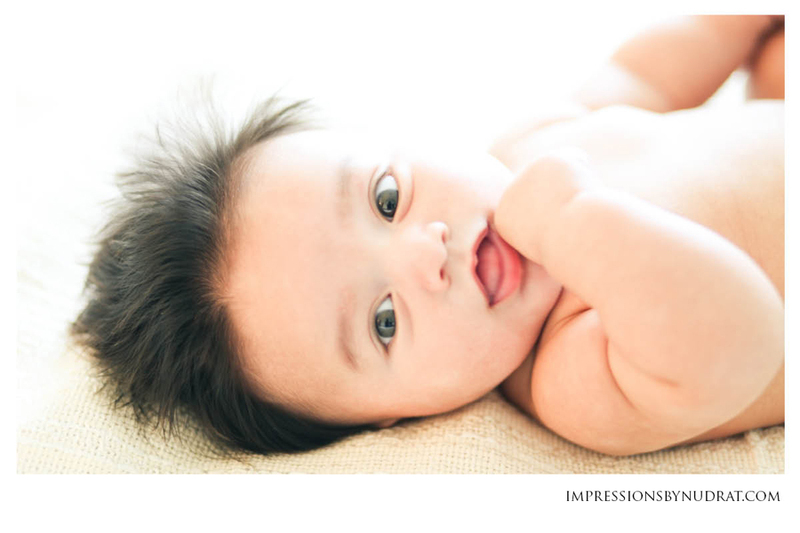 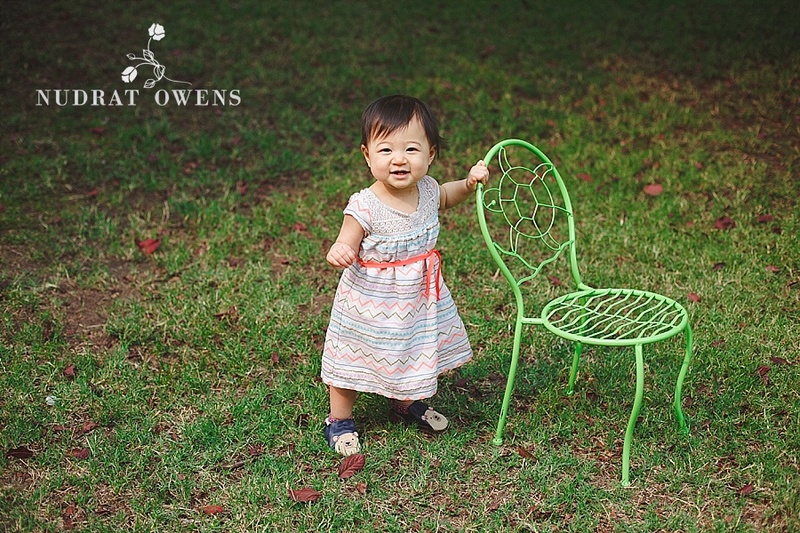 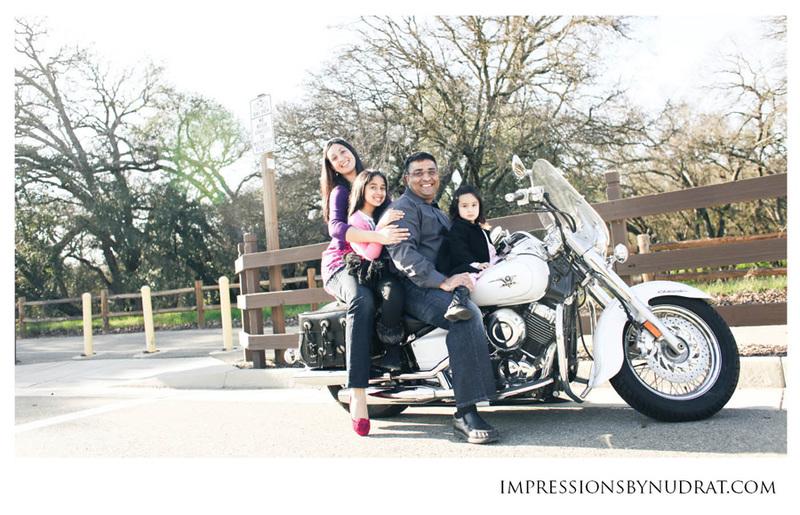 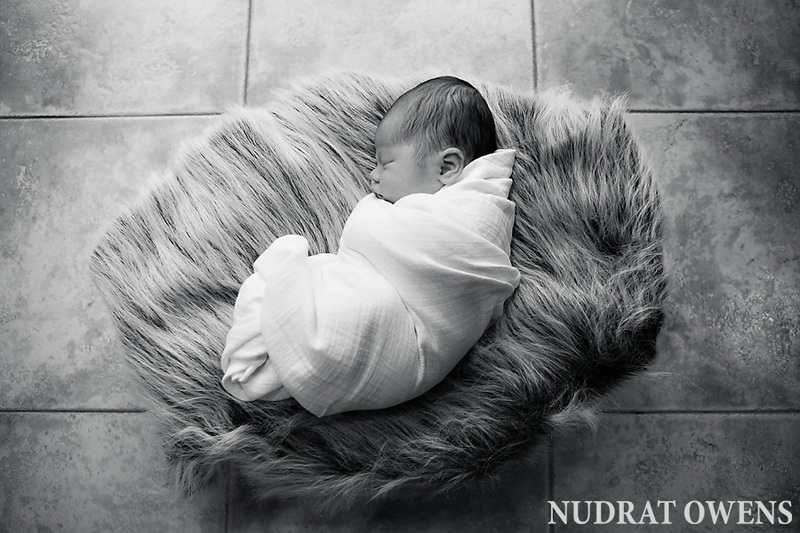 What a joy it was capturing baby Sahana’s early moments in life! 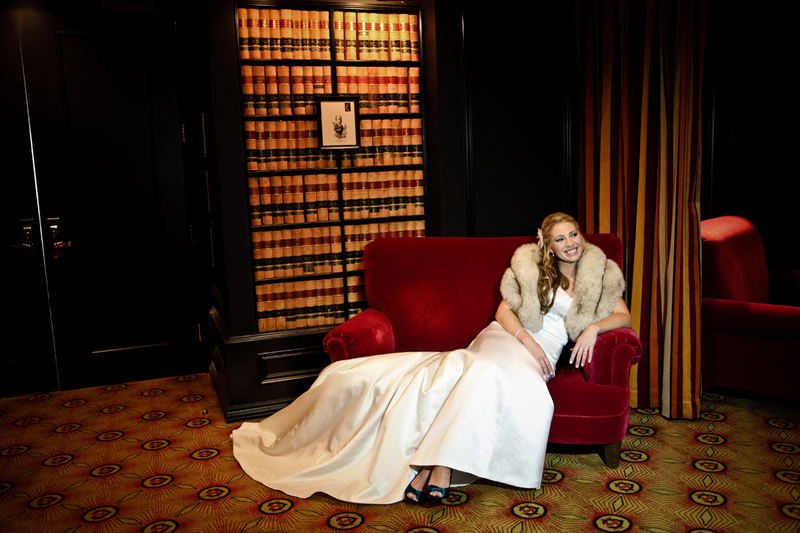 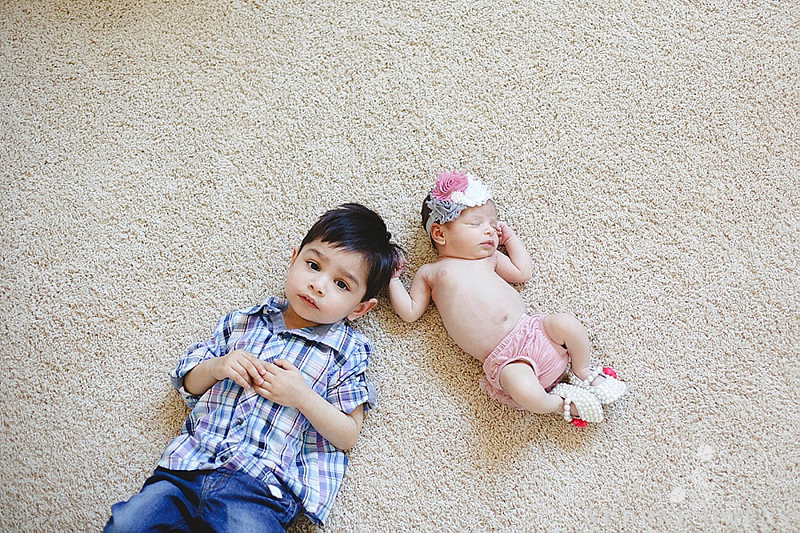 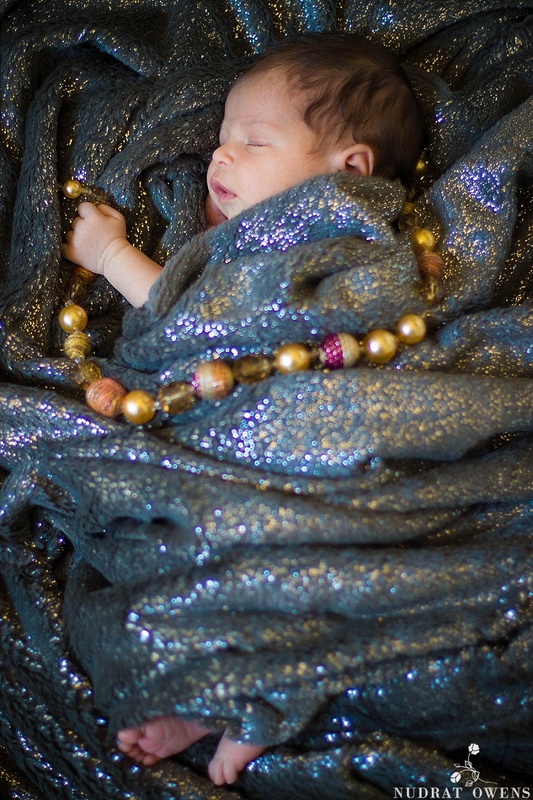 She was the ultimate beauty and the perfect addition to the Wasu family canvas. 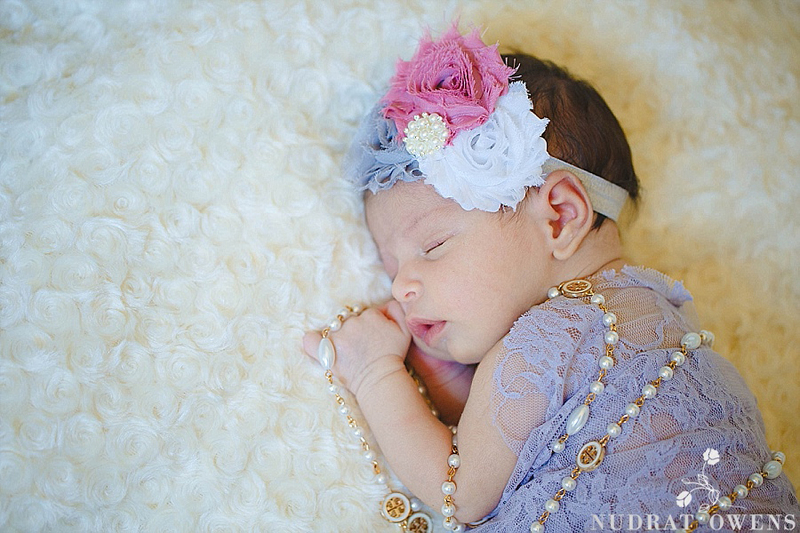 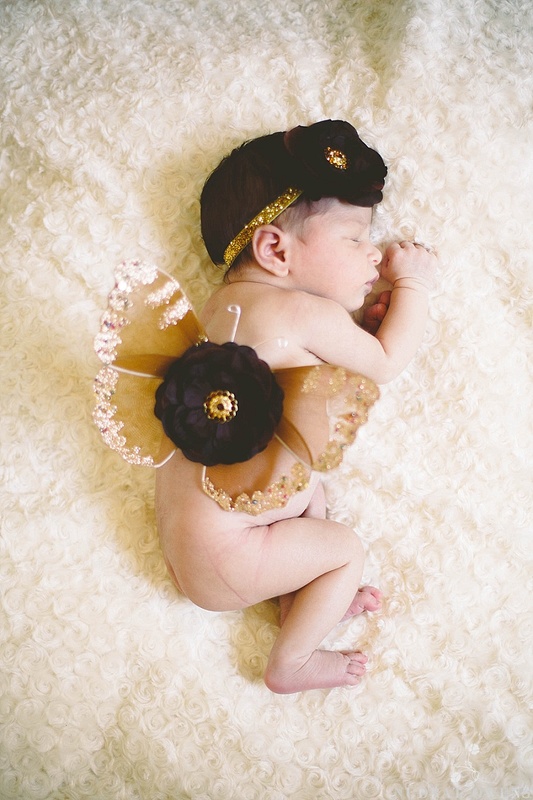 Pearls and blankets, wings and flowers are perfect toys for welcoming a baby girl. 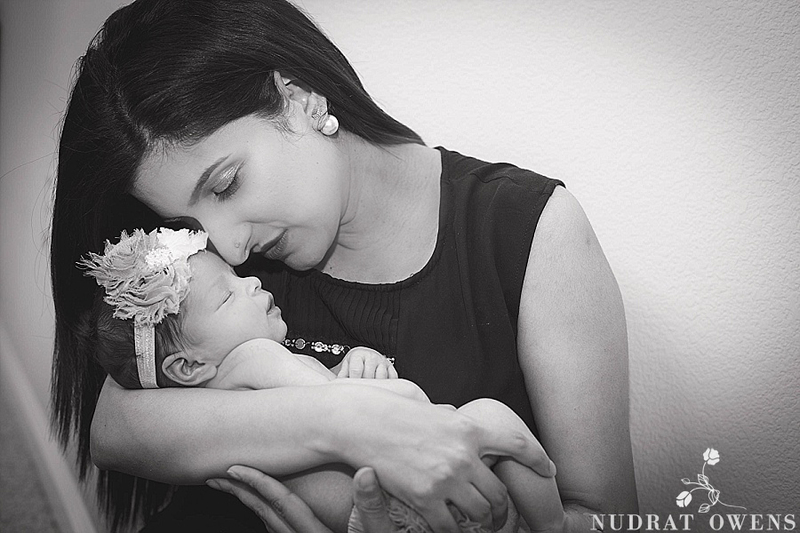 Enjoy the beginning of this exciting journey, Baby Sahana. 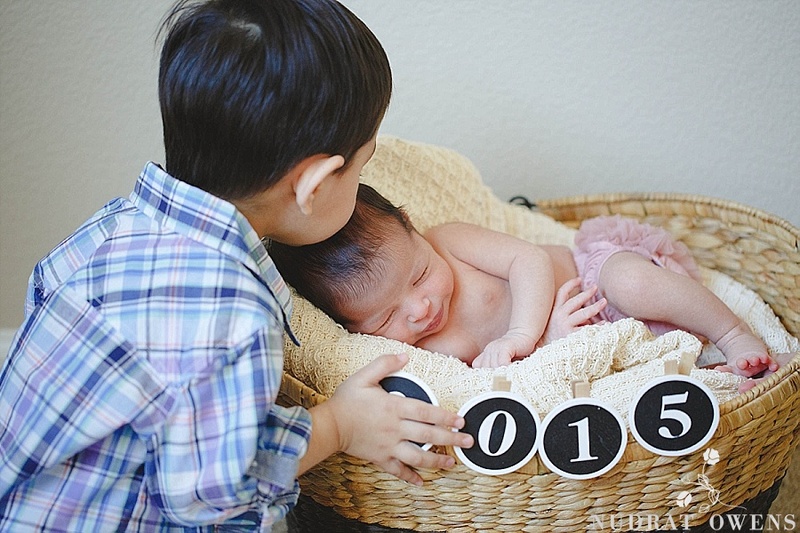 Lots of love. 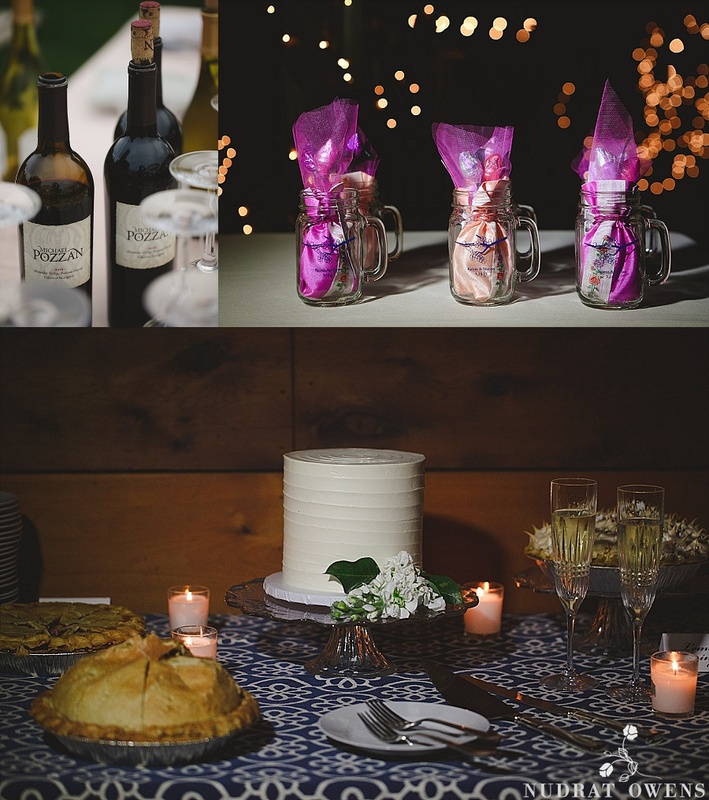 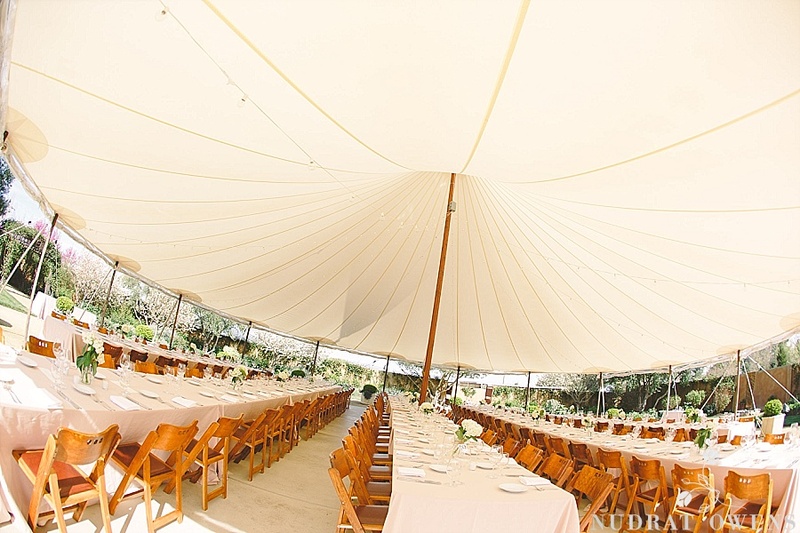 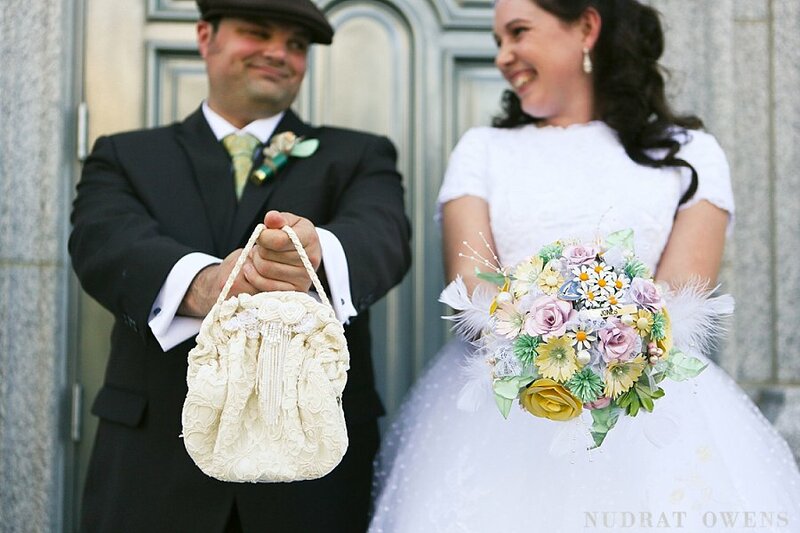 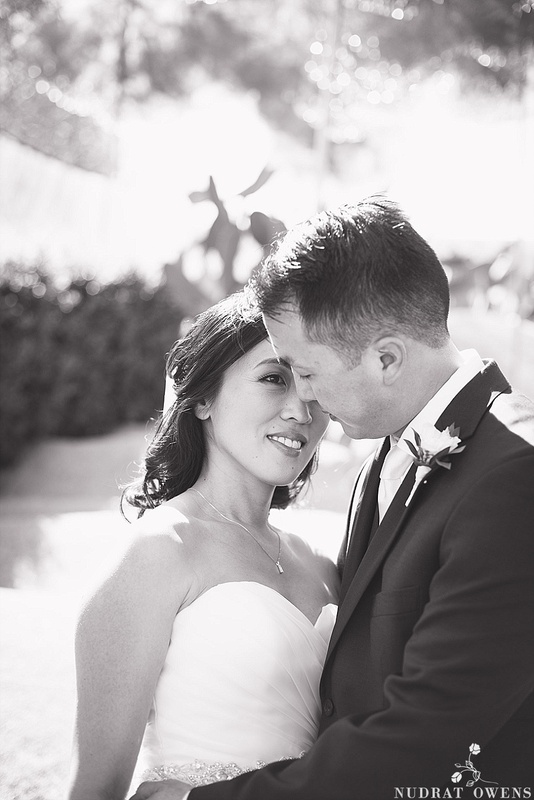 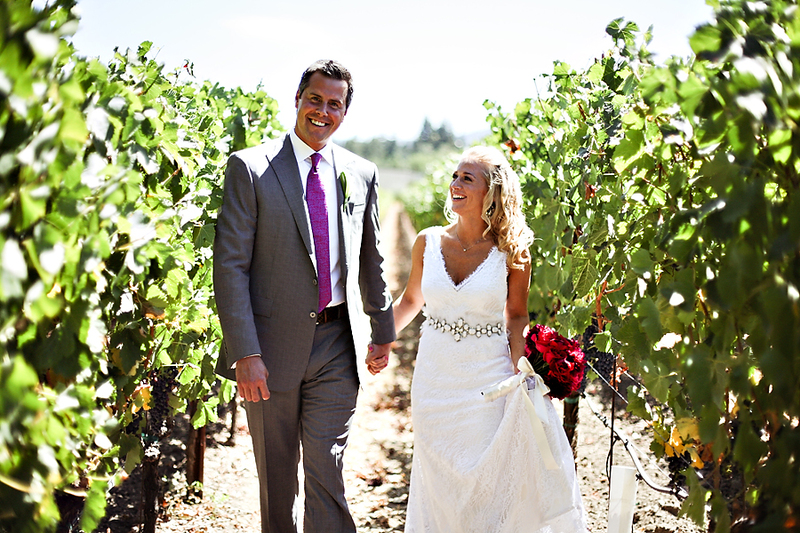 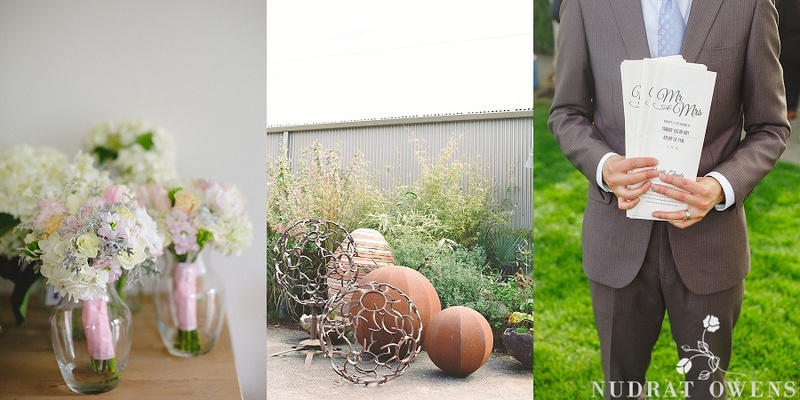 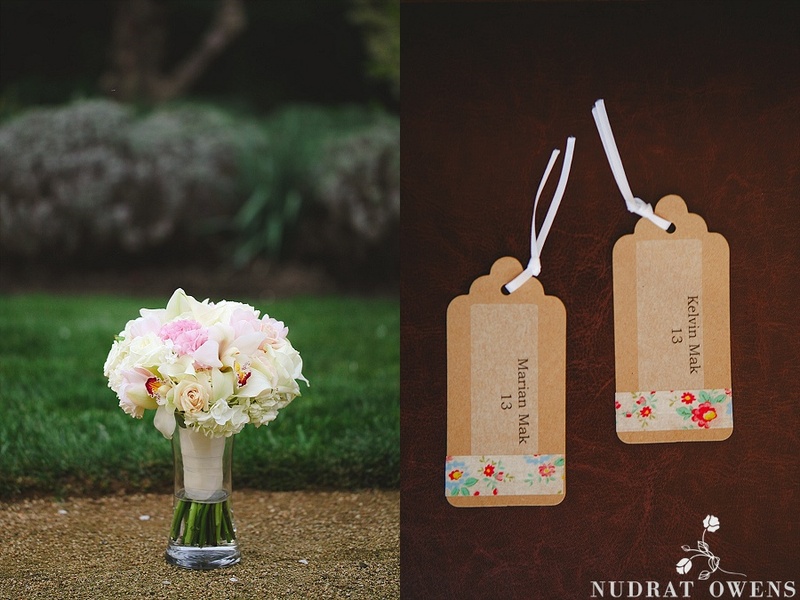 It was a perfect wedding for a couple that are so perfectly in love with each other! 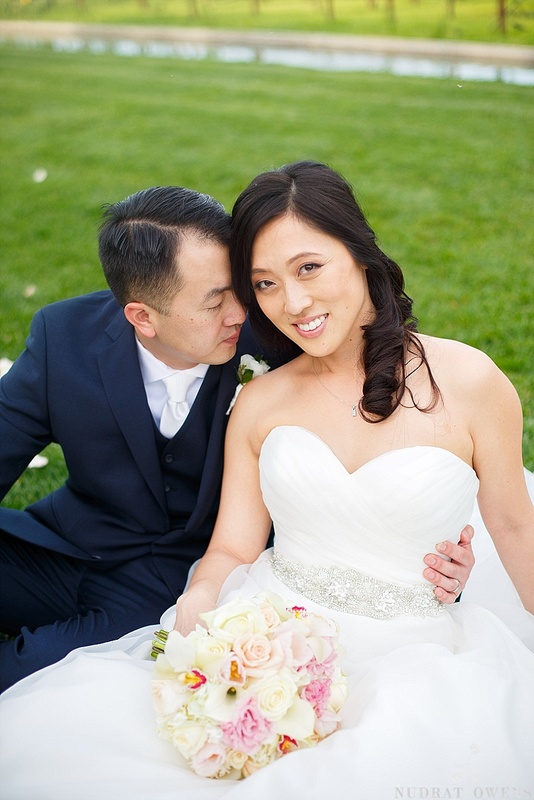 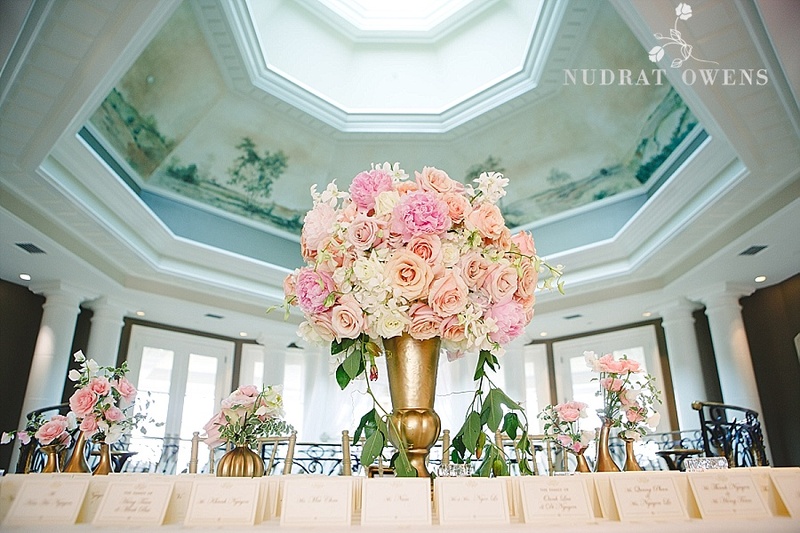 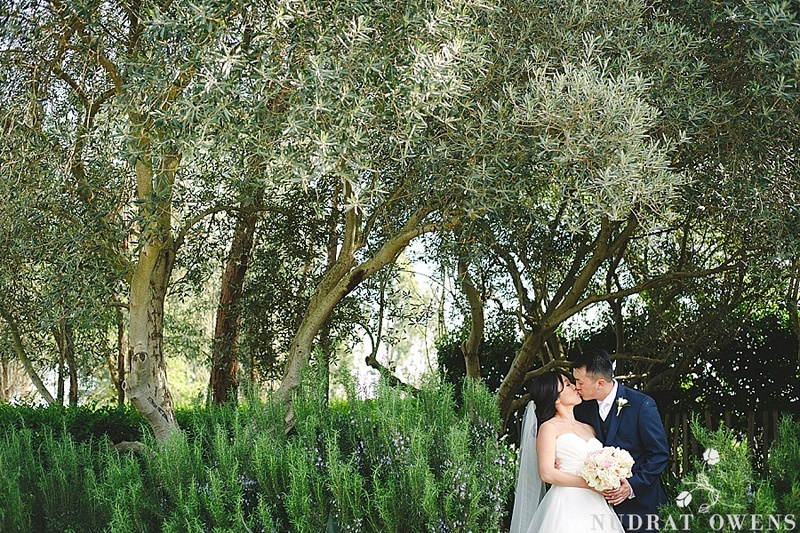 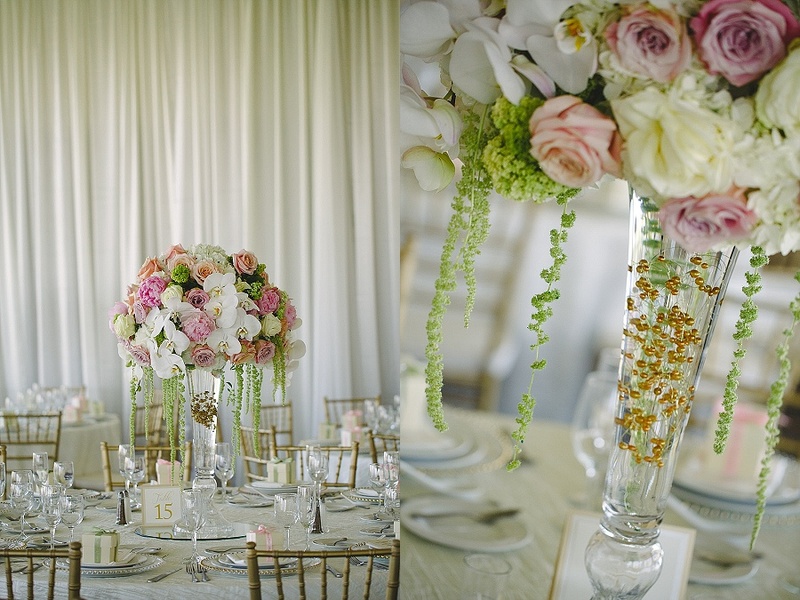 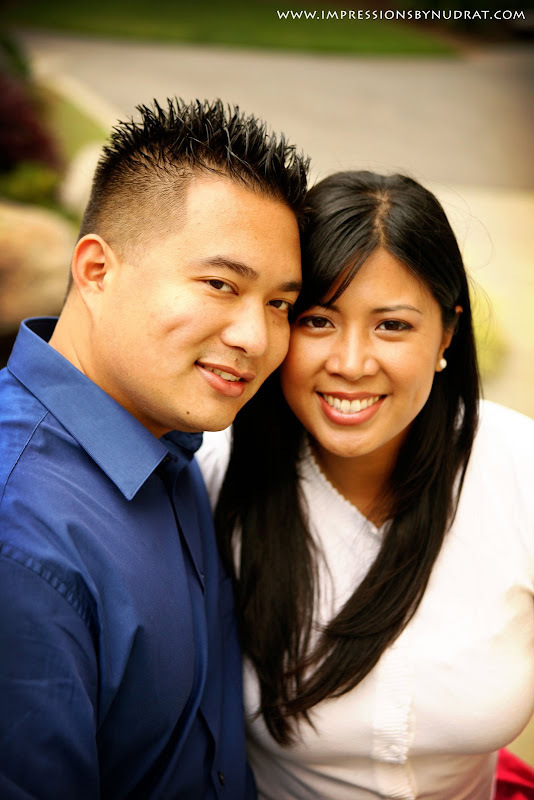 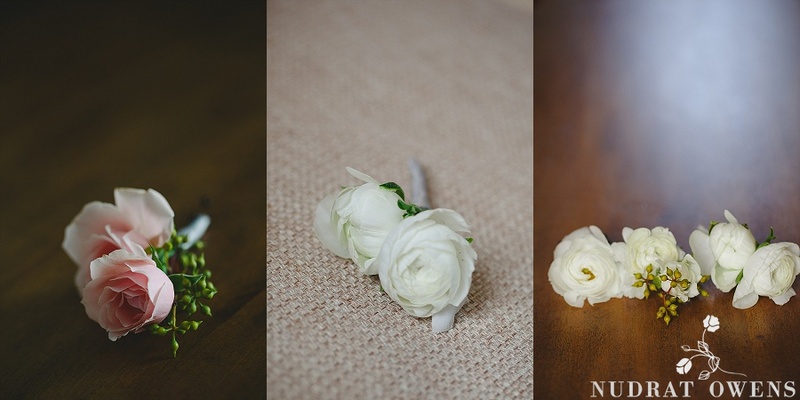 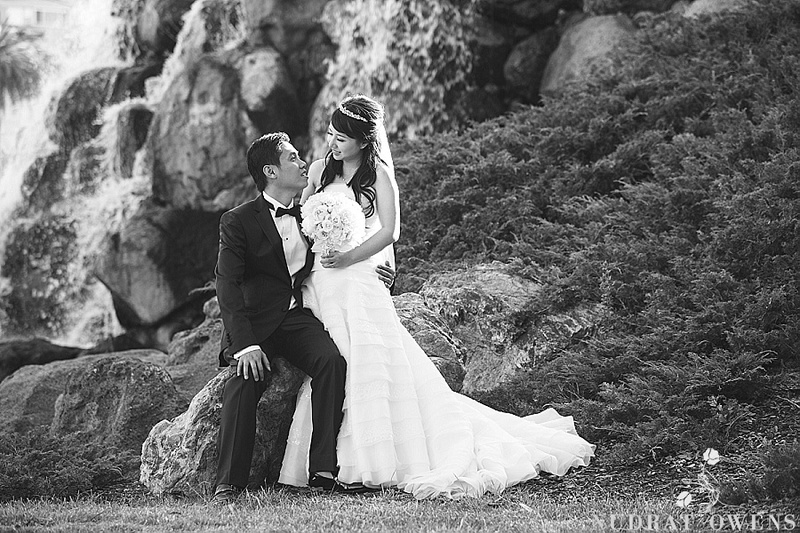 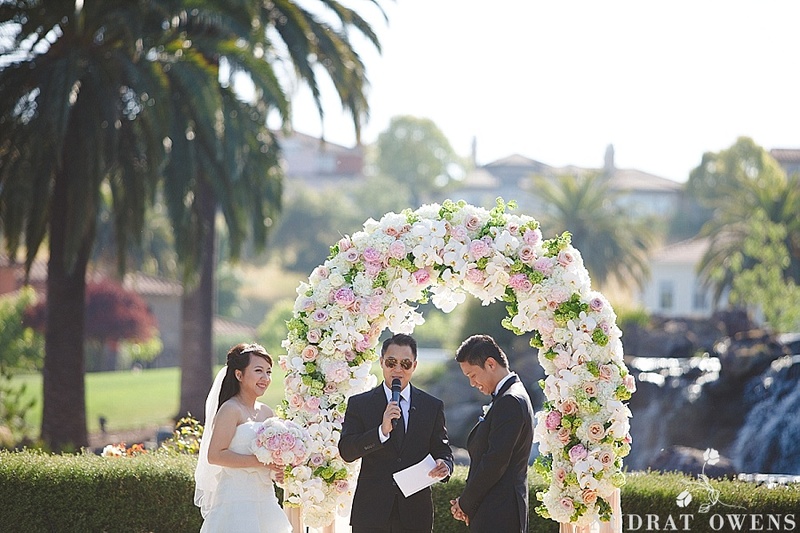 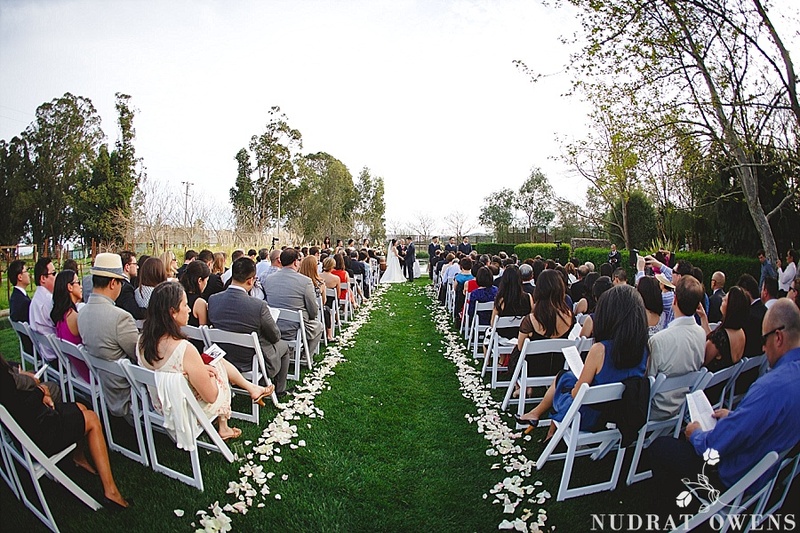 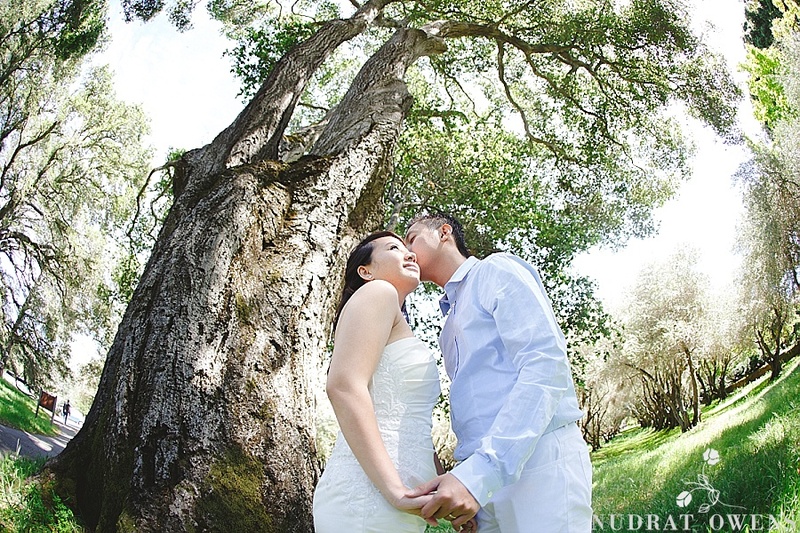 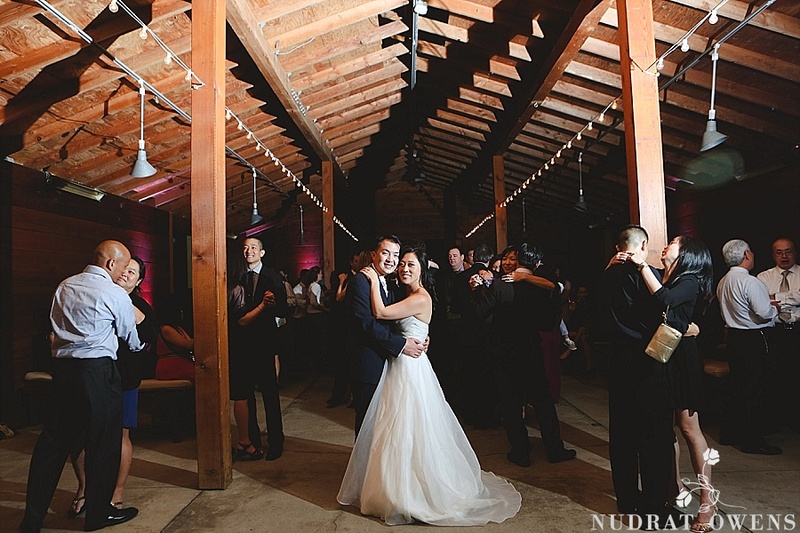 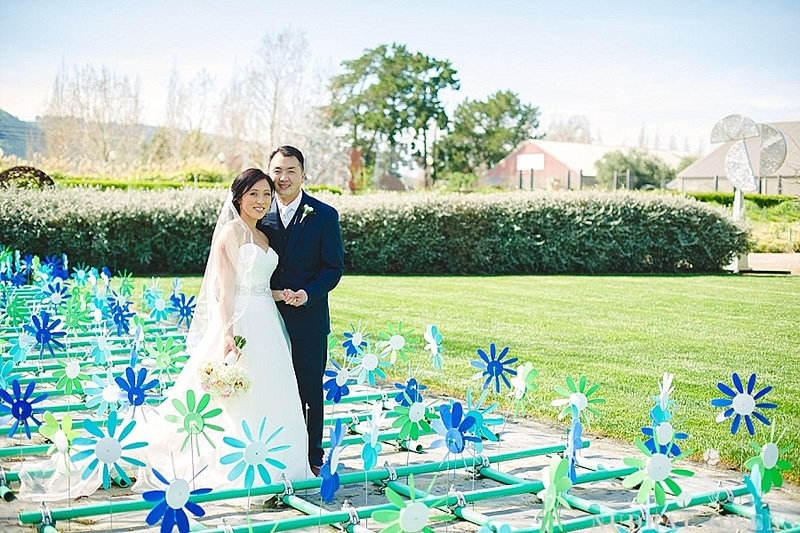 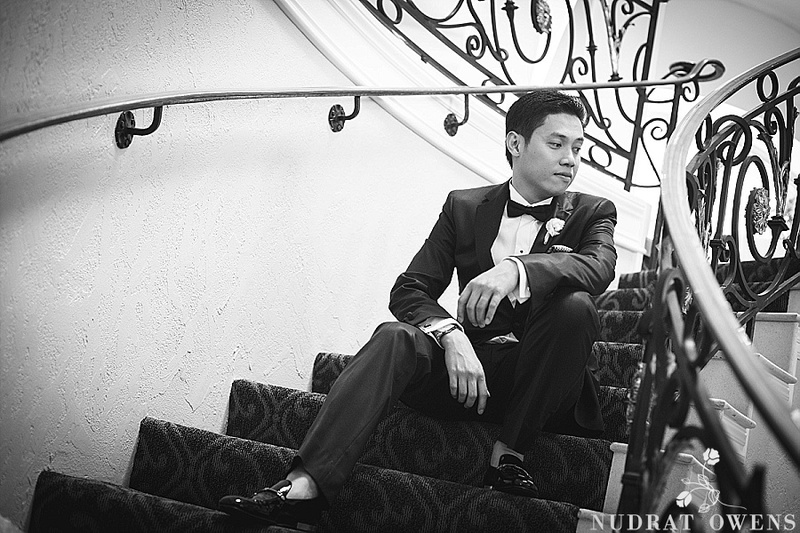 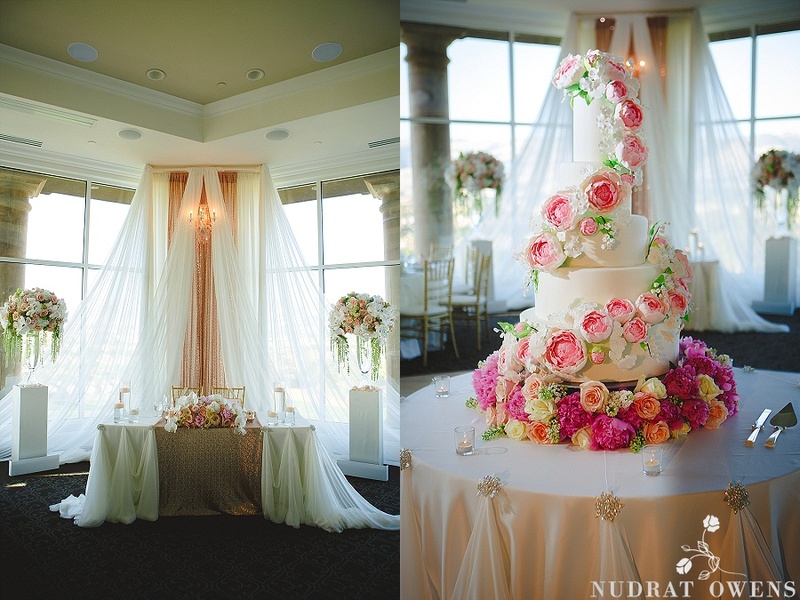 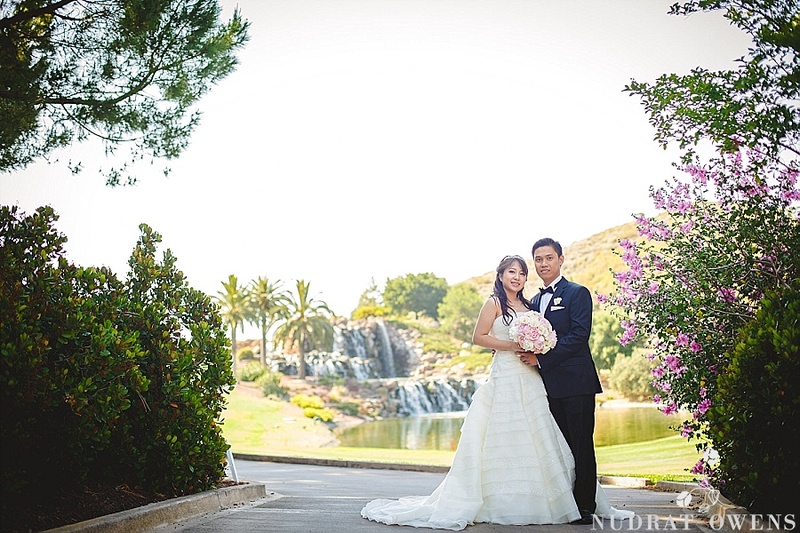 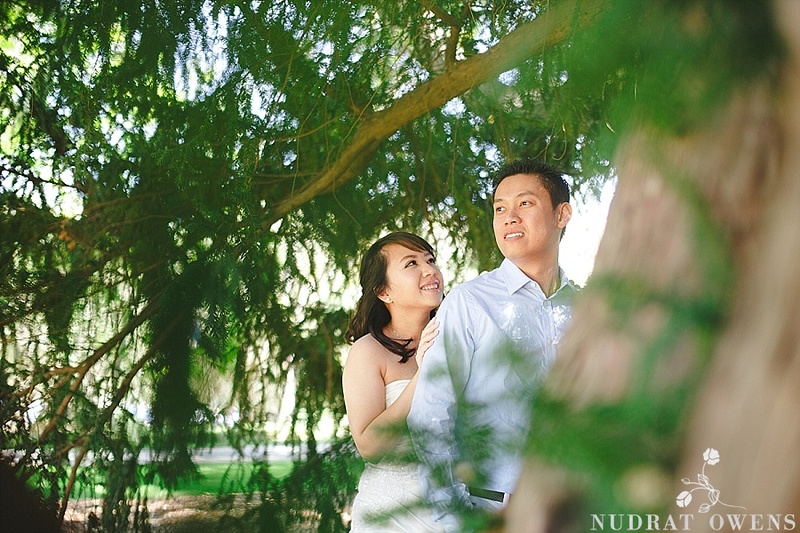 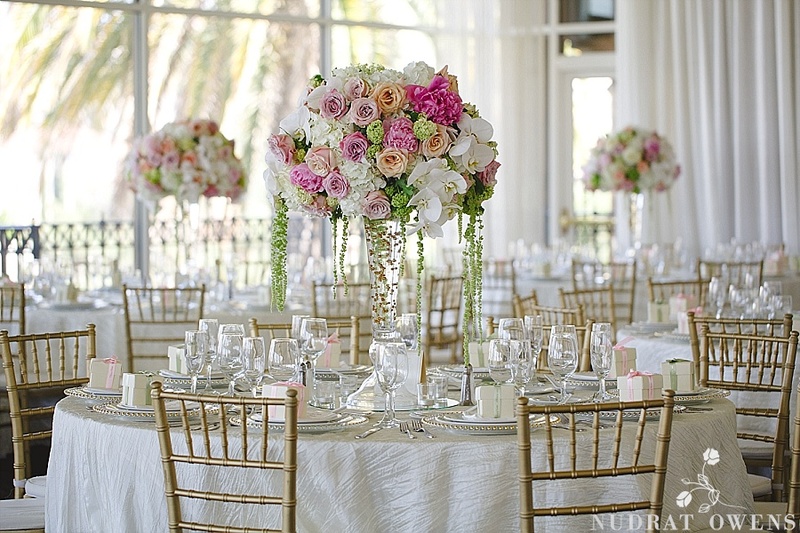 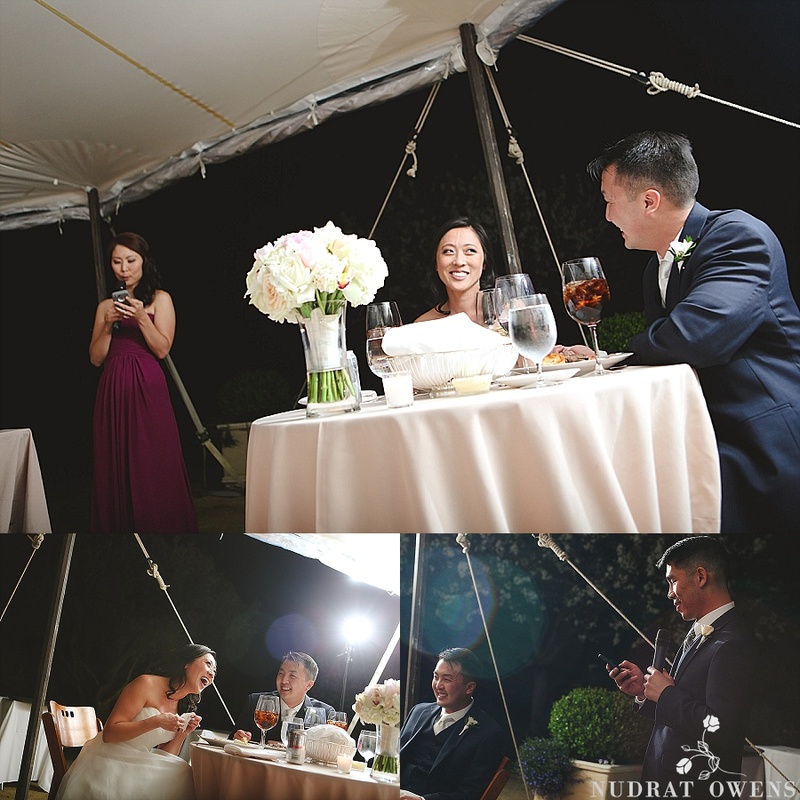 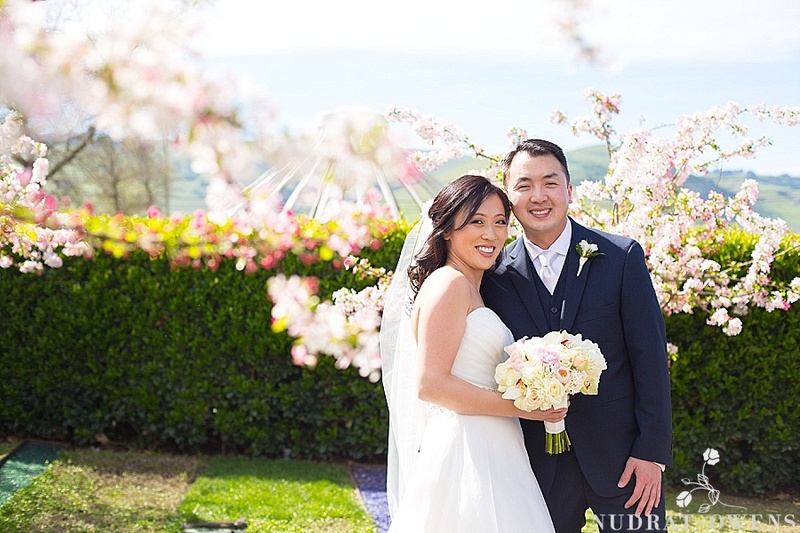 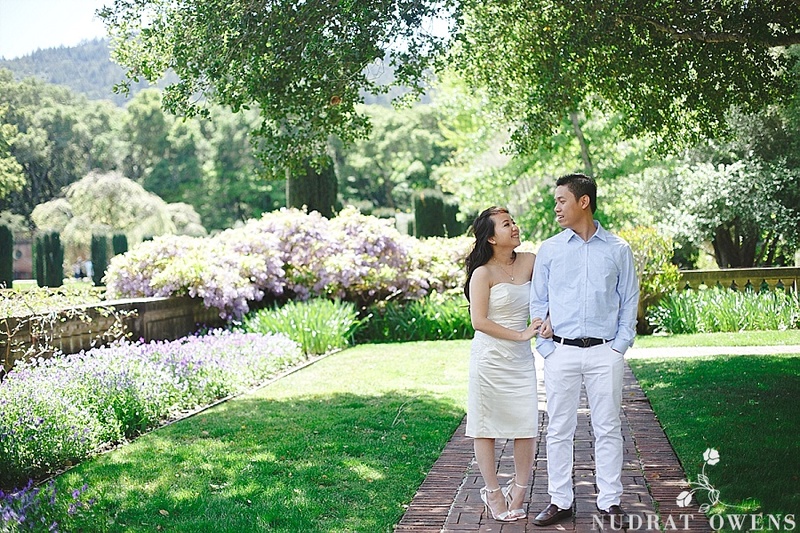 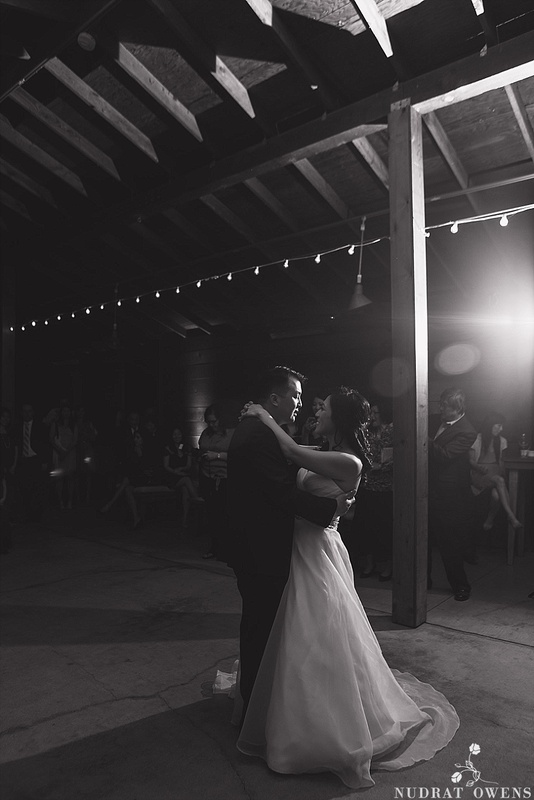 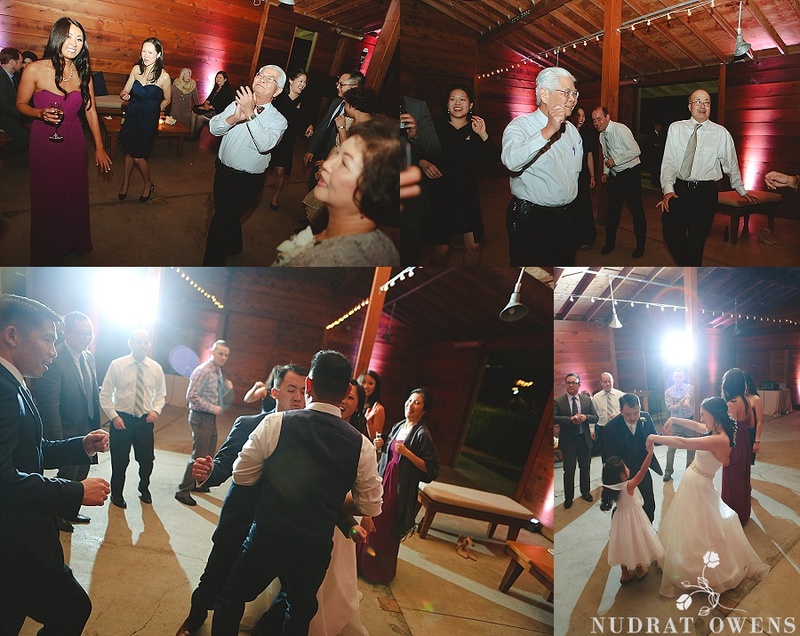 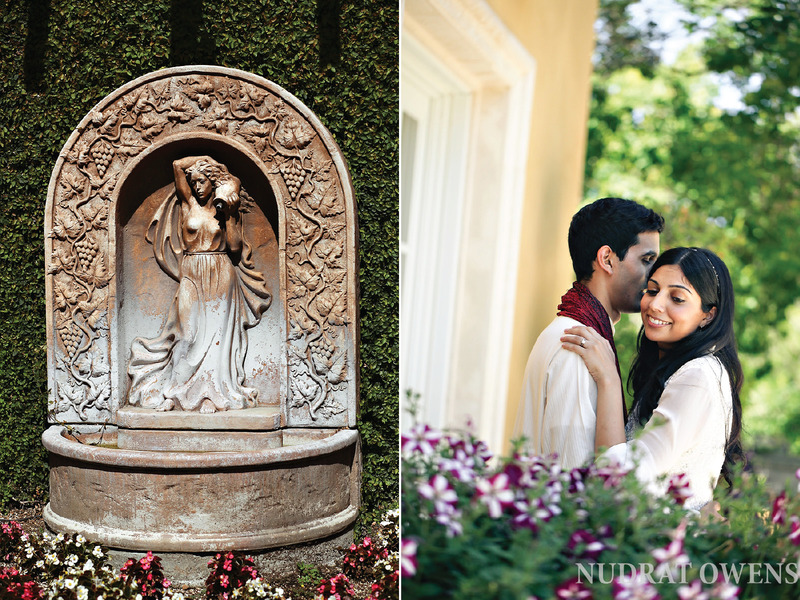 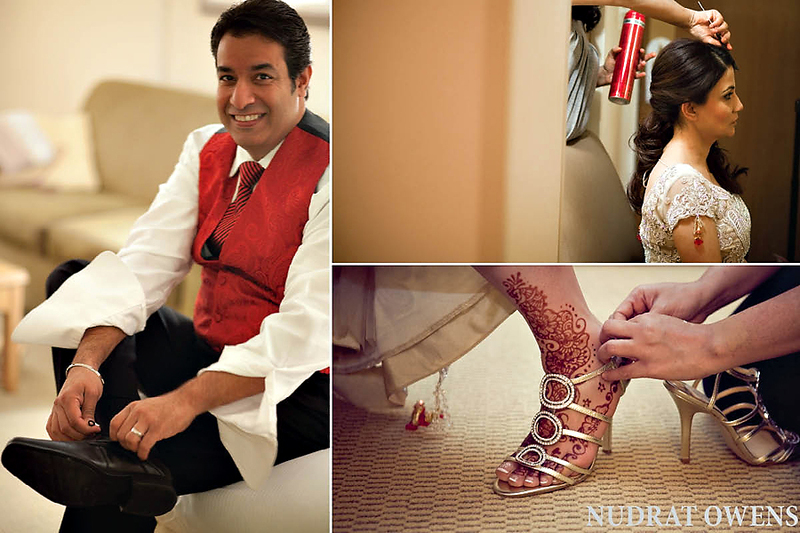 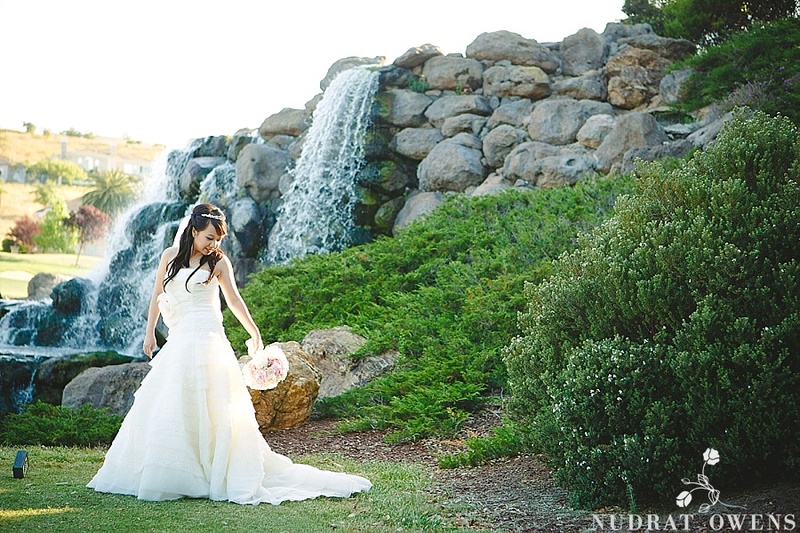 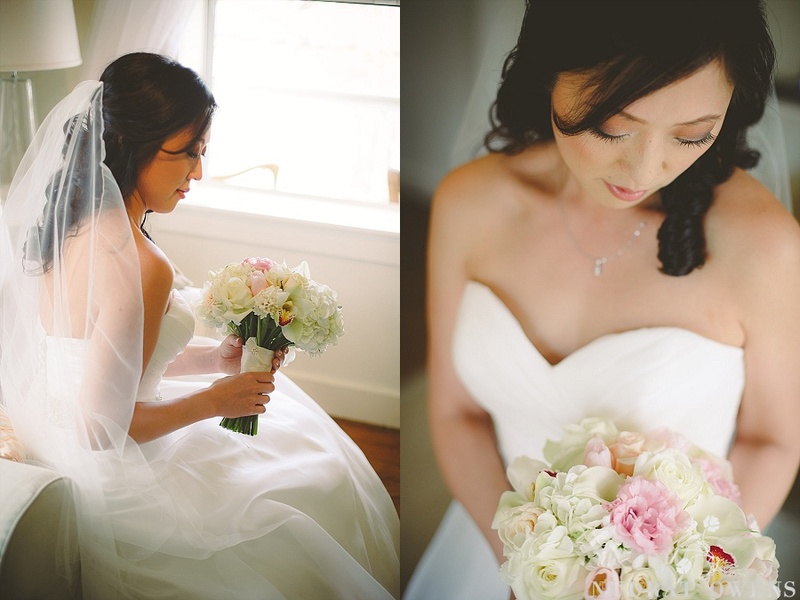 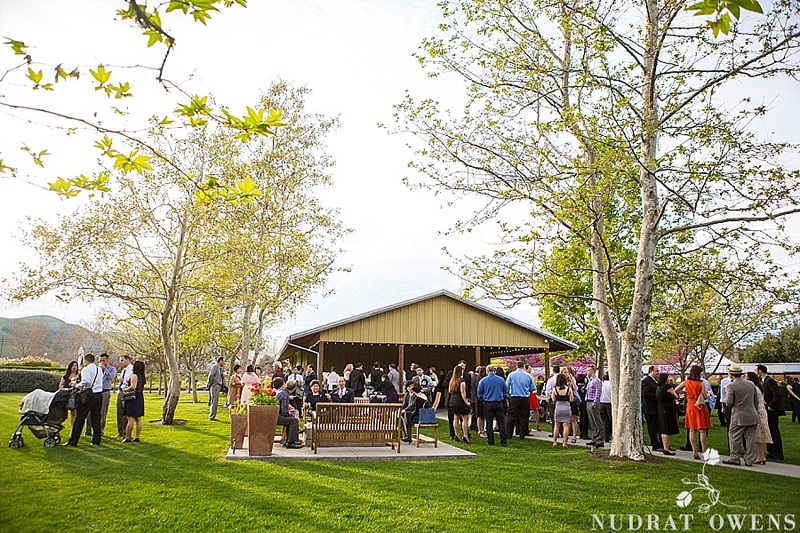 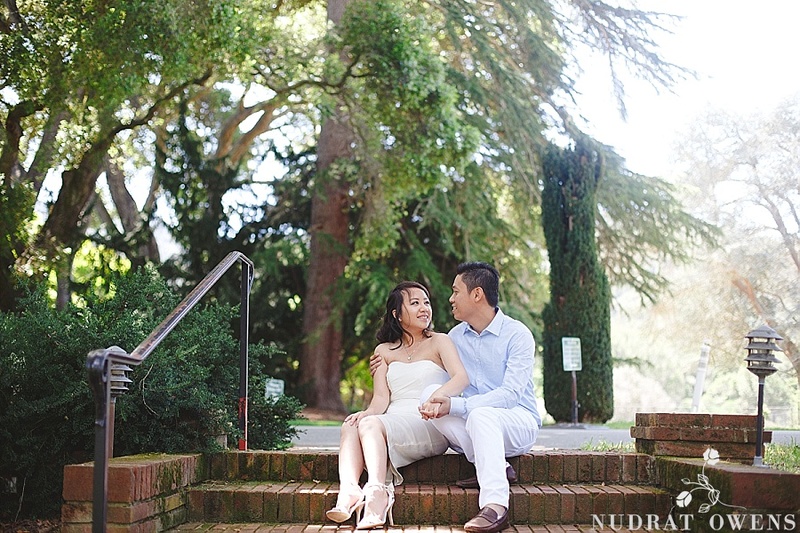 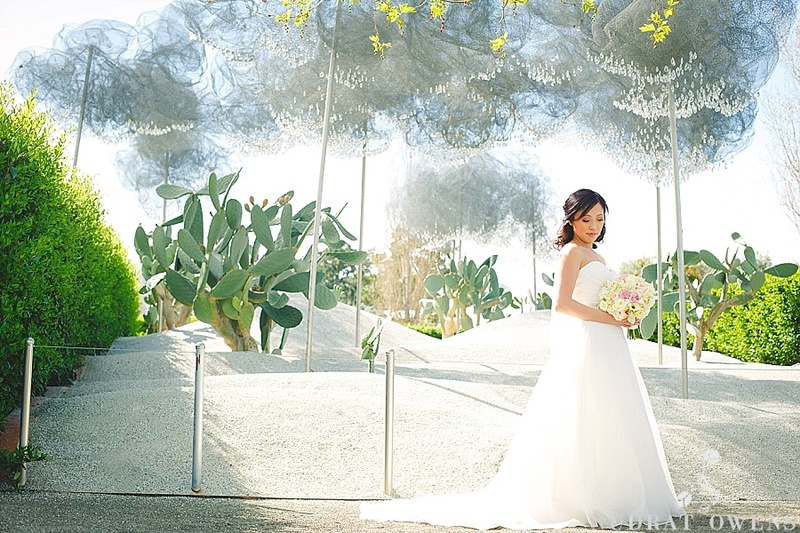 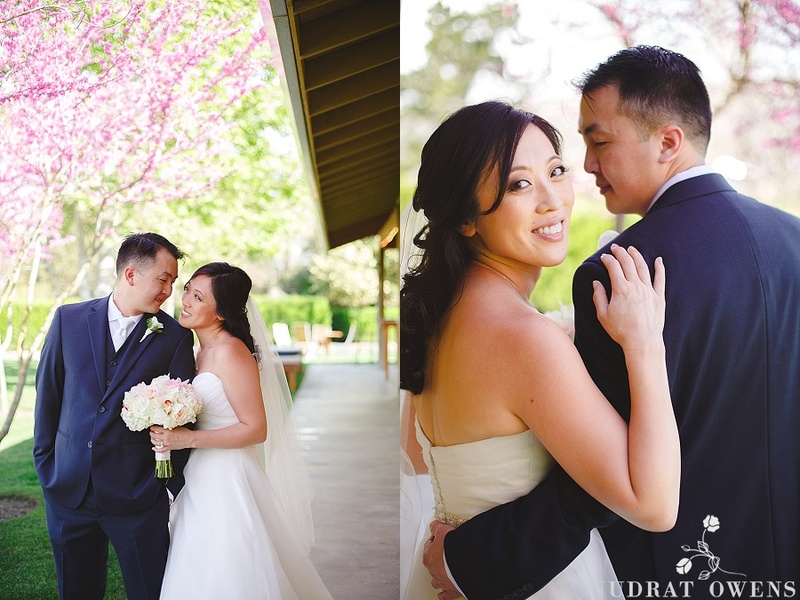 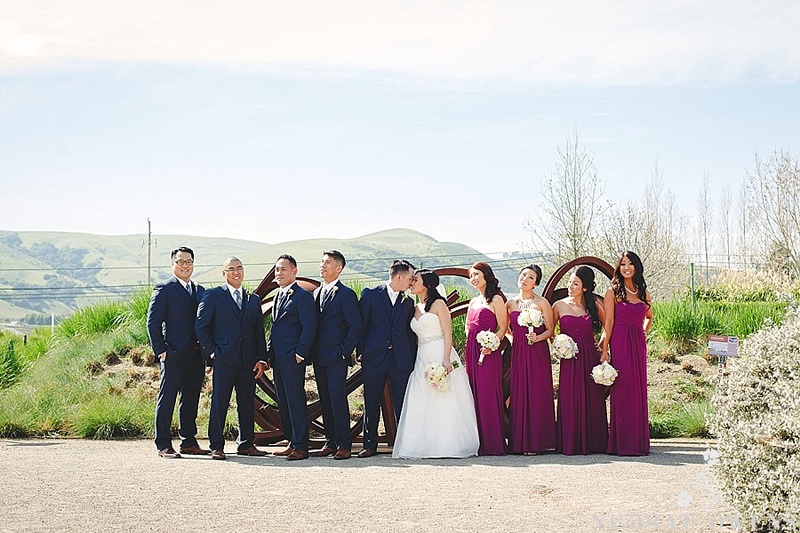 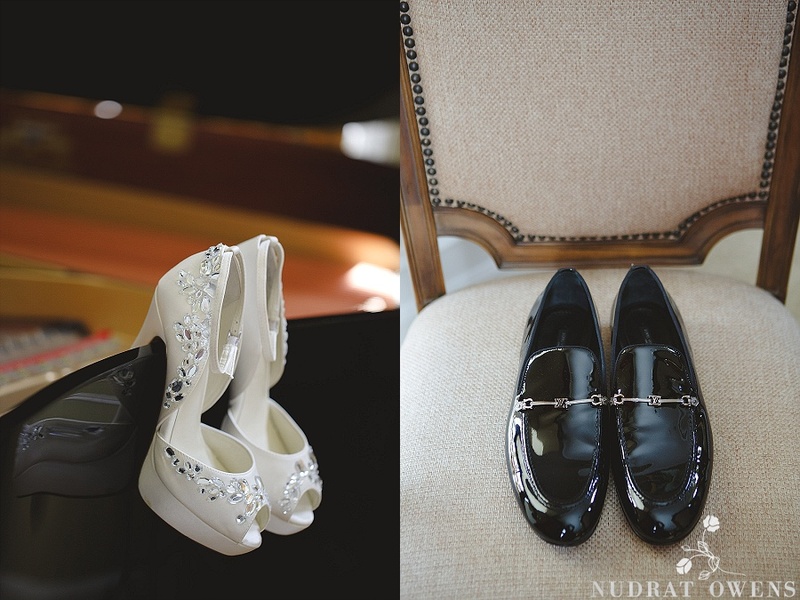 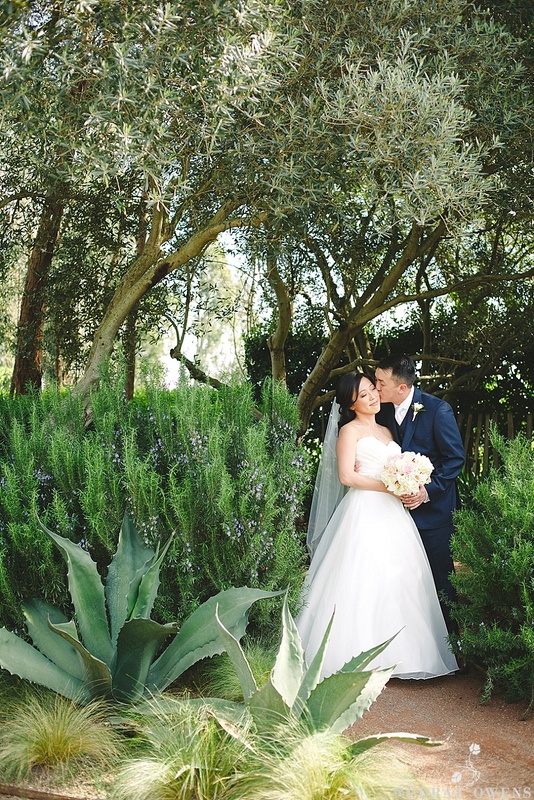 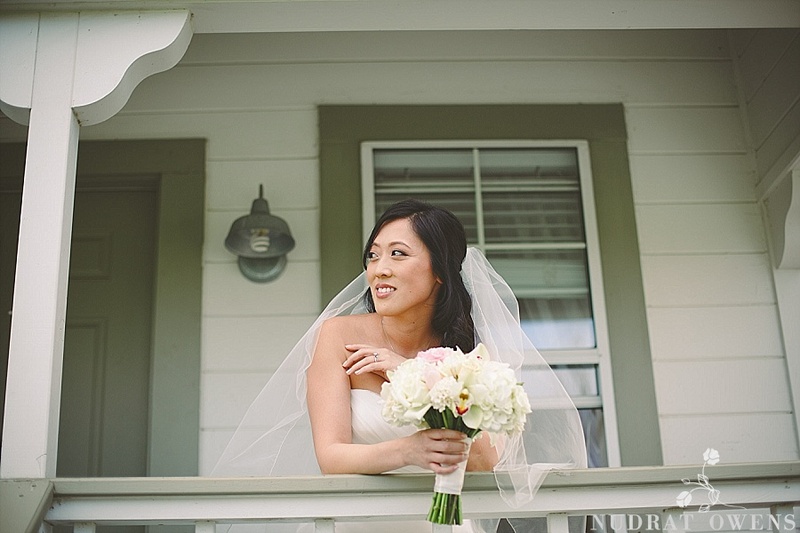 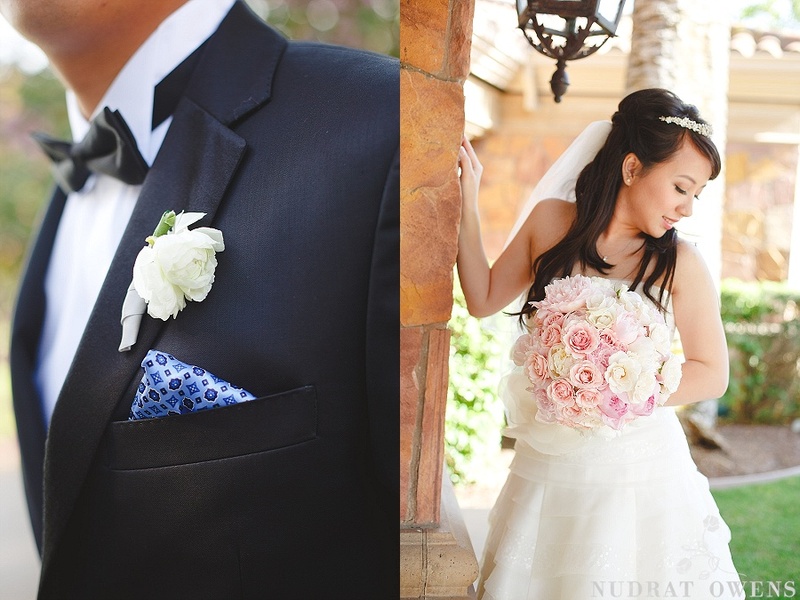 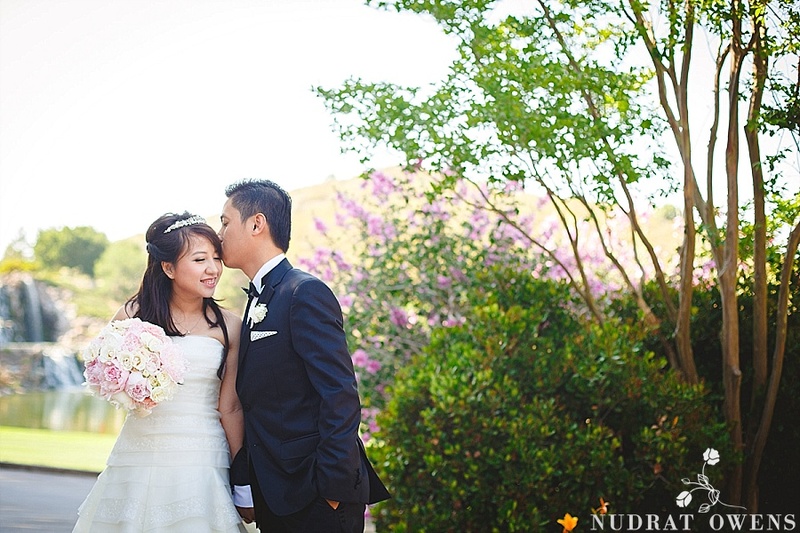 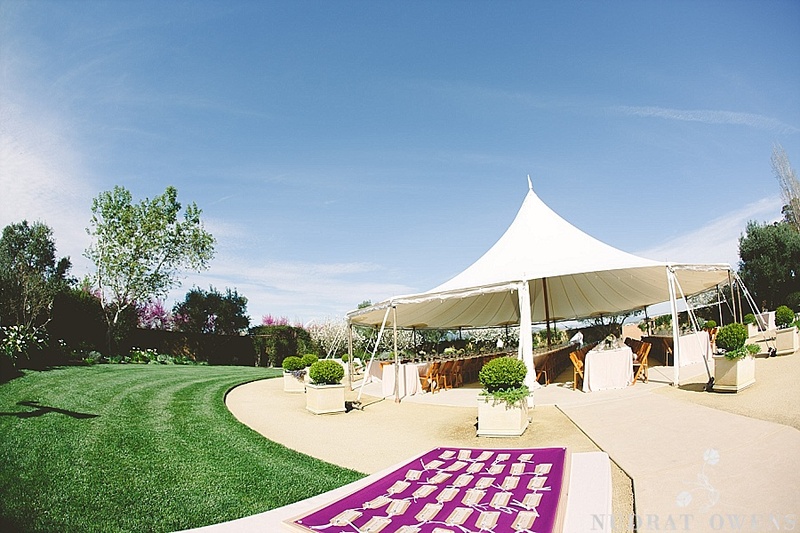 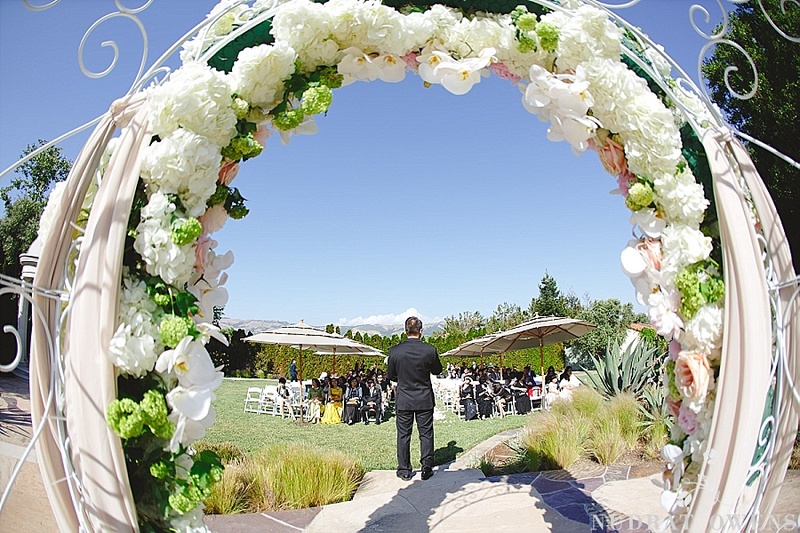 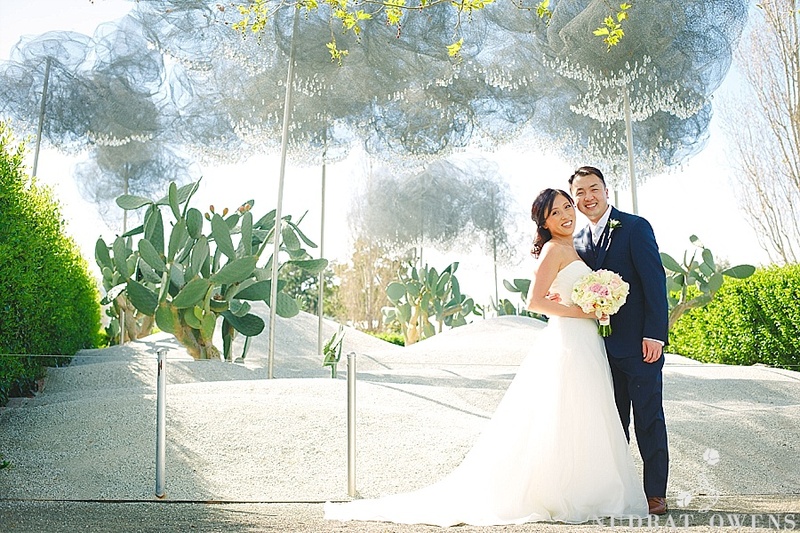 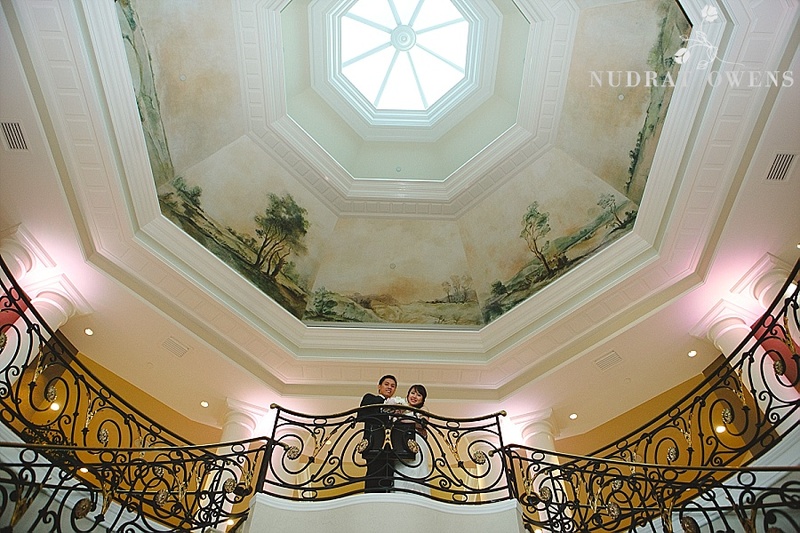 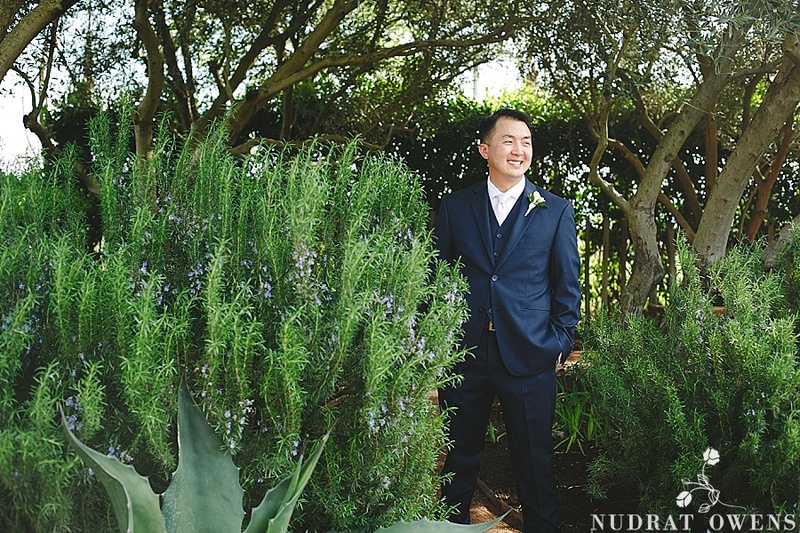 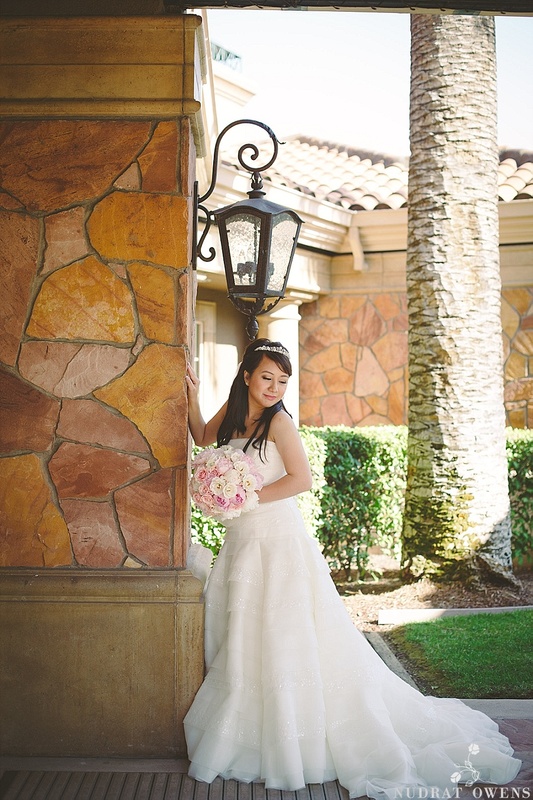 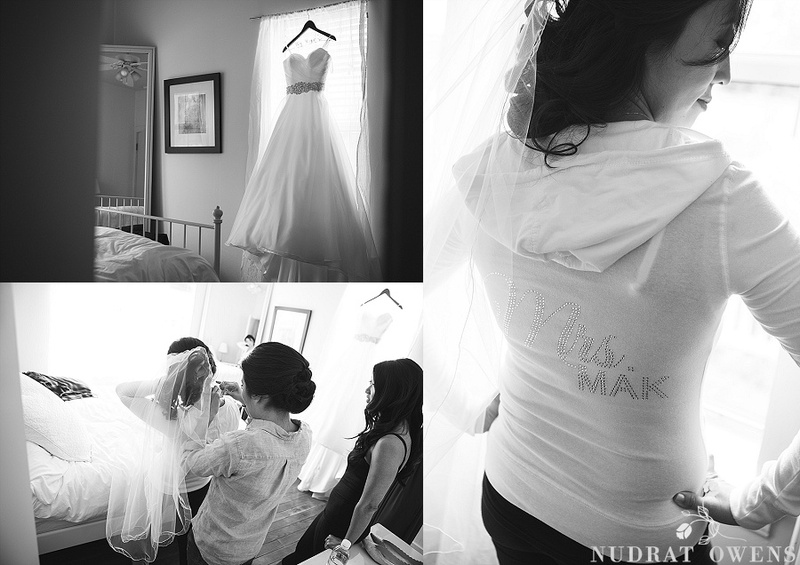 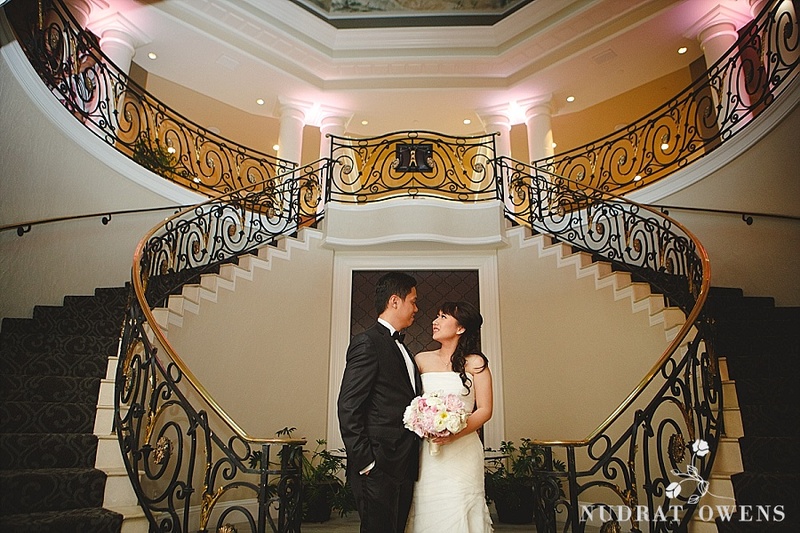 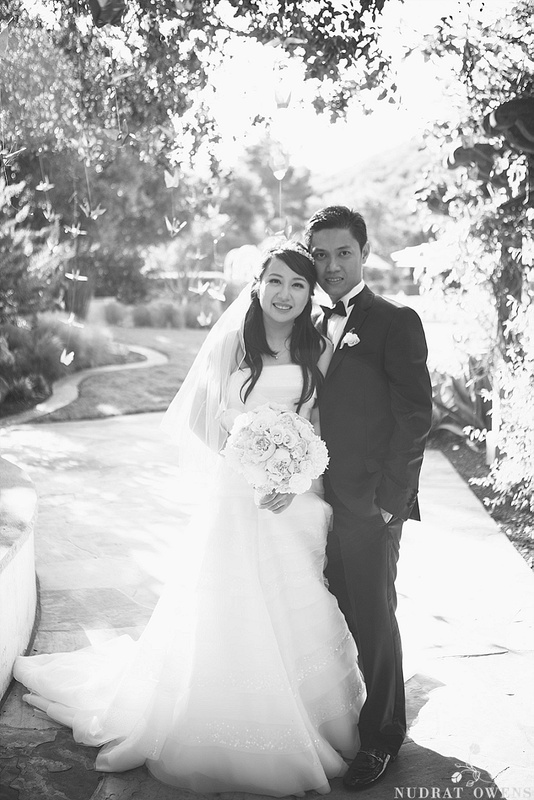 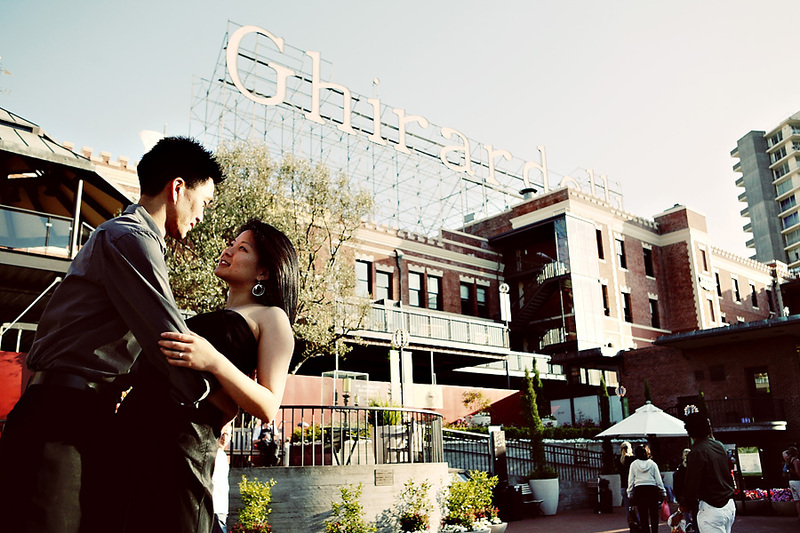 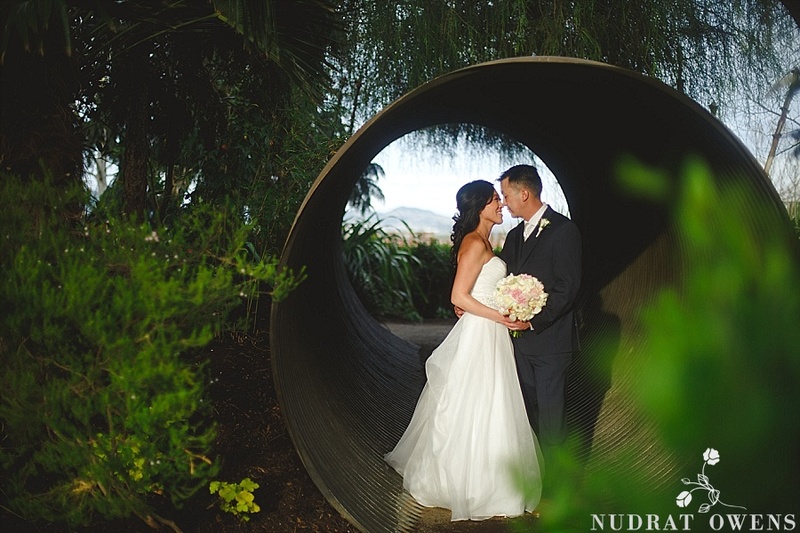 Tran and Duy had a gorgeous ceremony at the Silver Creek Valley Country Club in San Jose. 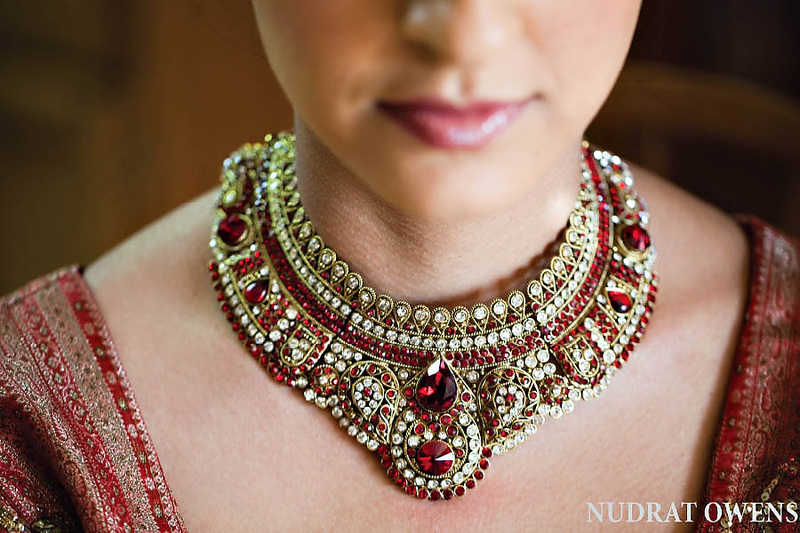 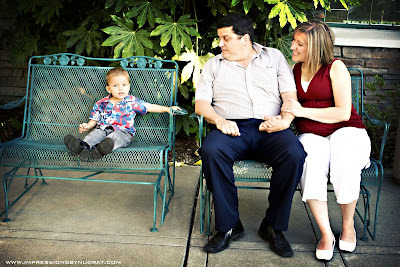 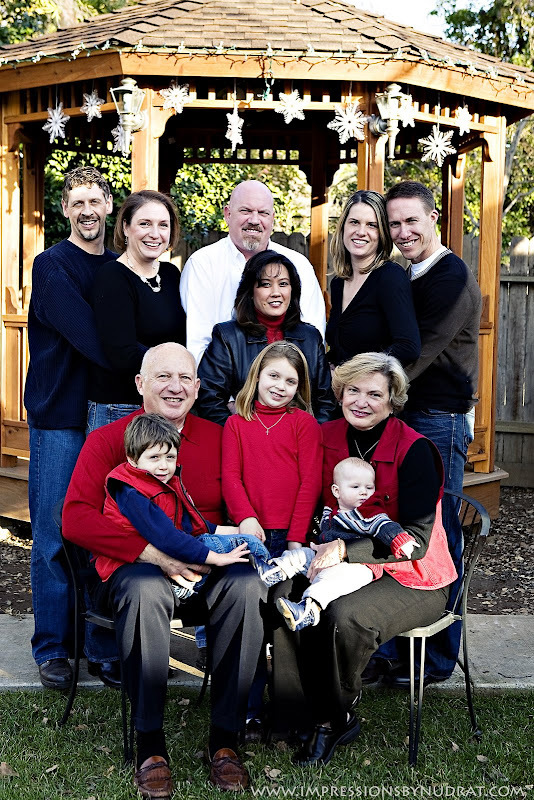 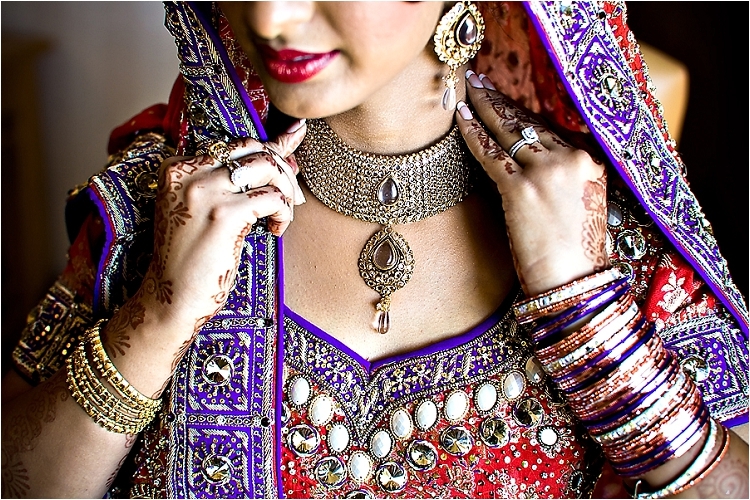 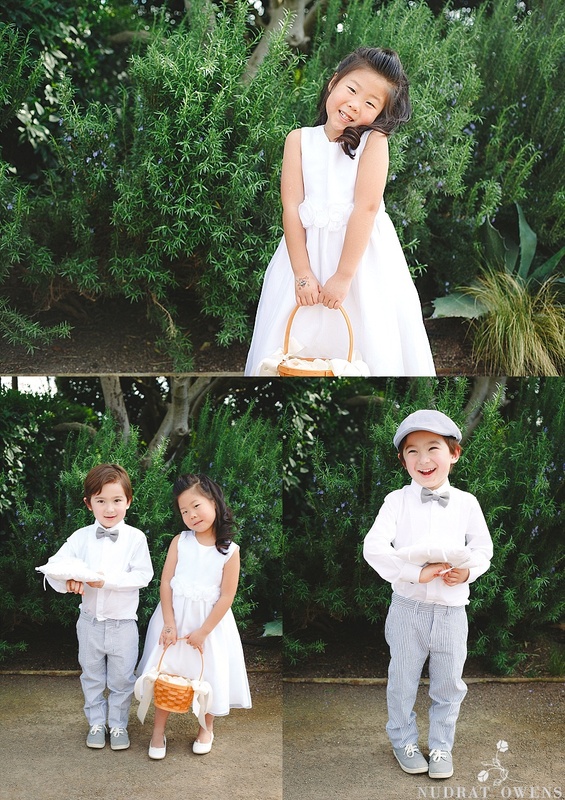 All their families traveled from far away to witness and bless them on their special day. 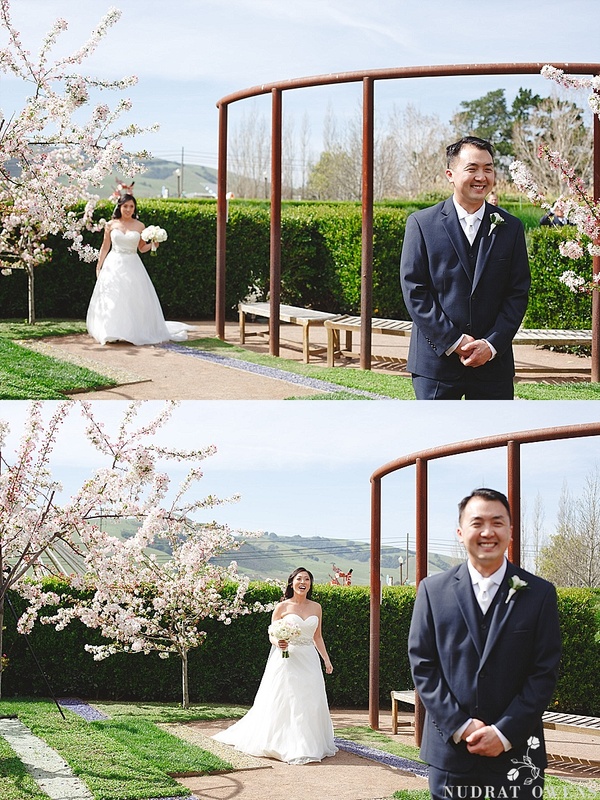 They were escorted into the ceremony by a drone that Duy loves flying. 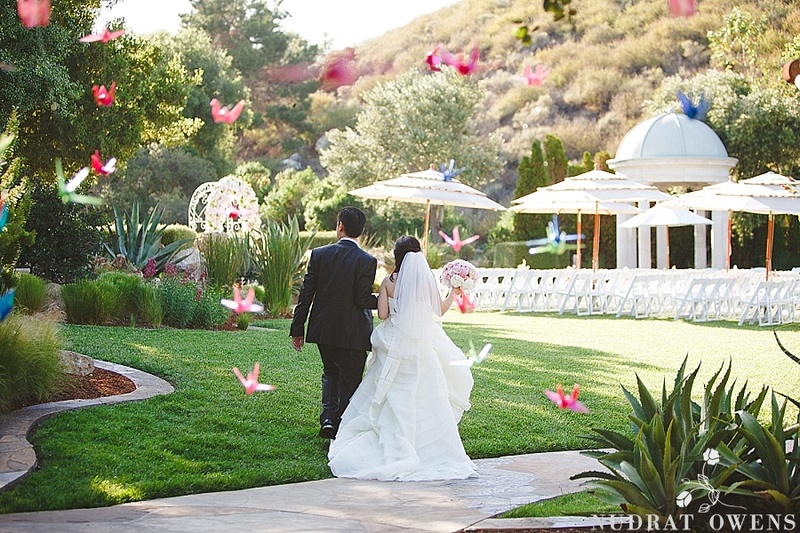 Paper cranes, lavishly designed florals, an amazing 4ft tall cake with hand crafted floral designs, custom cocktails are just a few details from the day. 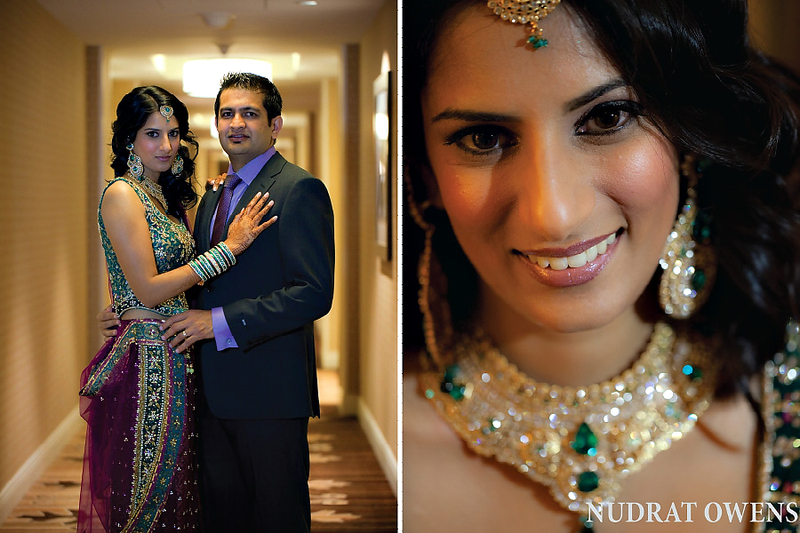 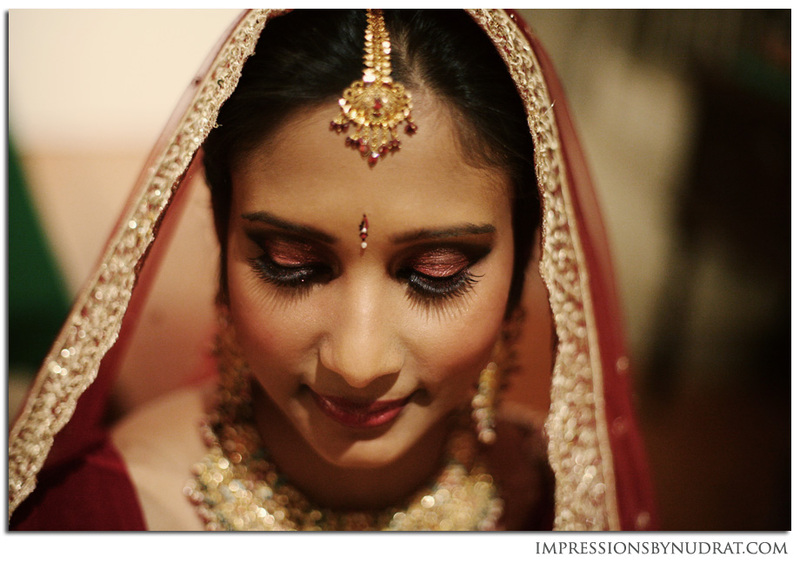 What an honor it was to capture their memorable moments! 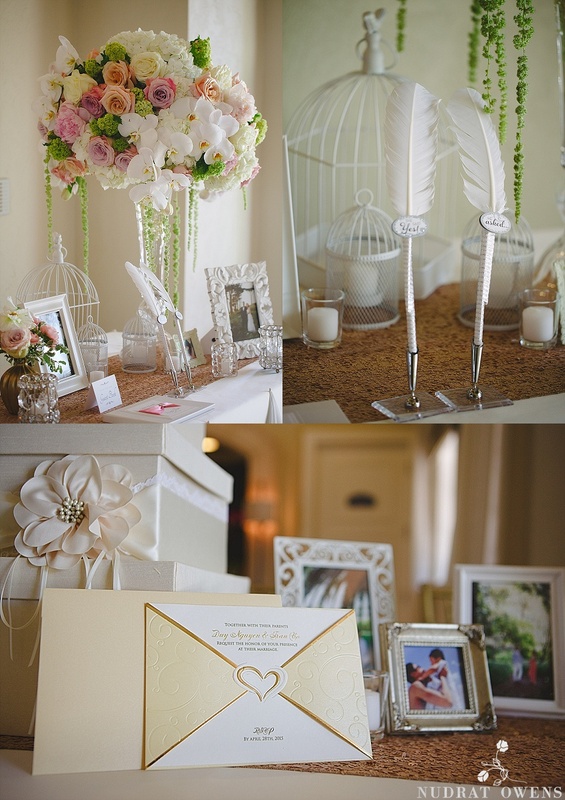 Here are some highlights from their event. 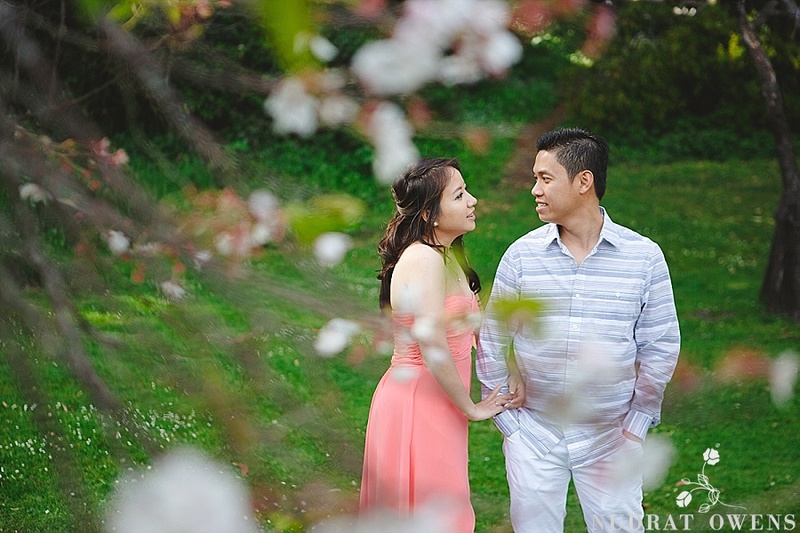 On a perfect Saturday morning, I drove down to the Bay to photograph Tran and Bill’s engagement session. 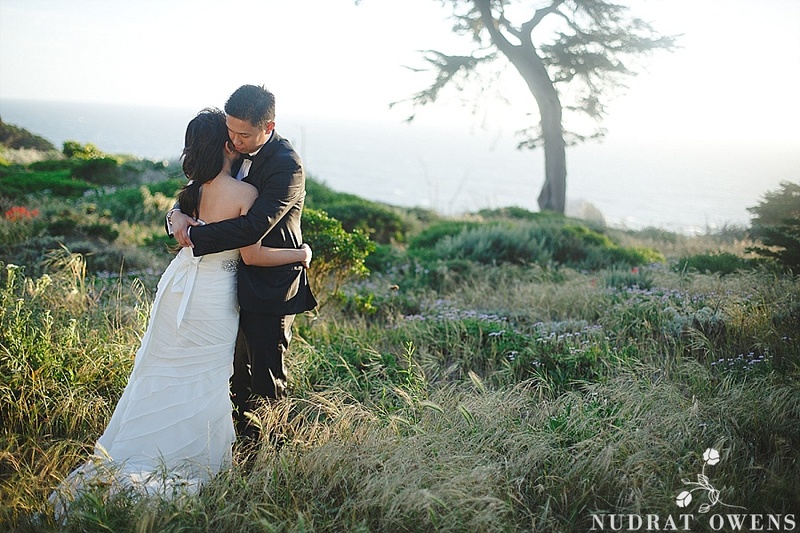 We got lucky with the clear sky and the bright sun in San Francisco. 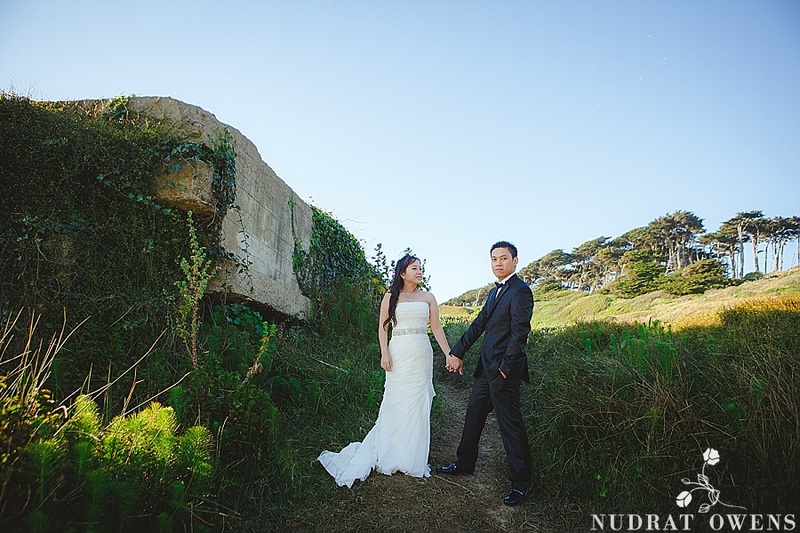 Even the weather in Sutro Baths wasn’t that cold. 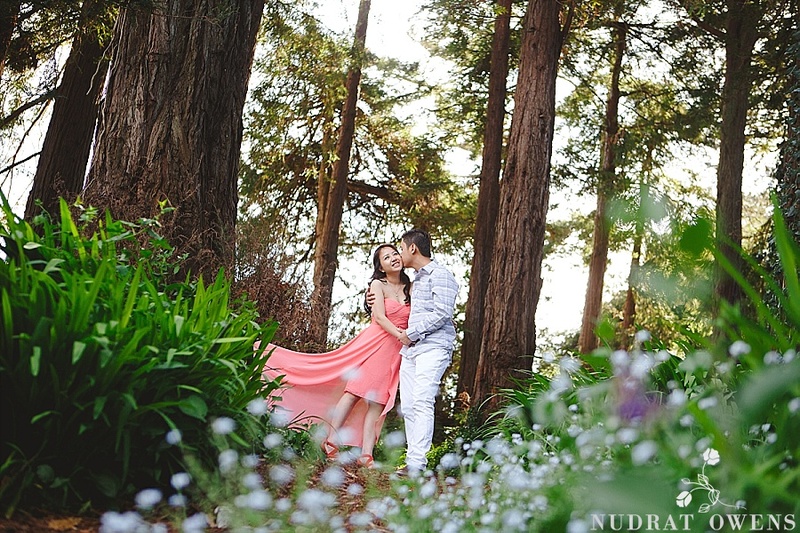 I couldn’t have hoped for a better weekend for the shoot. 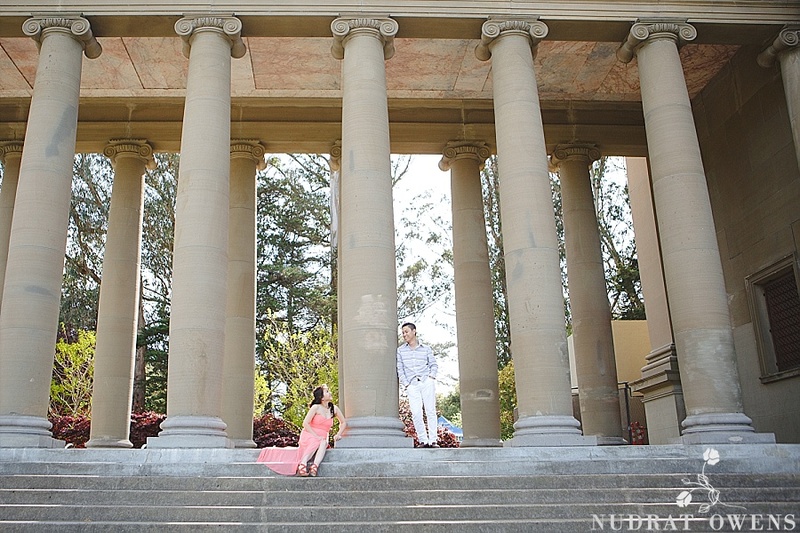 And the couple totally worked it in front of the camera. 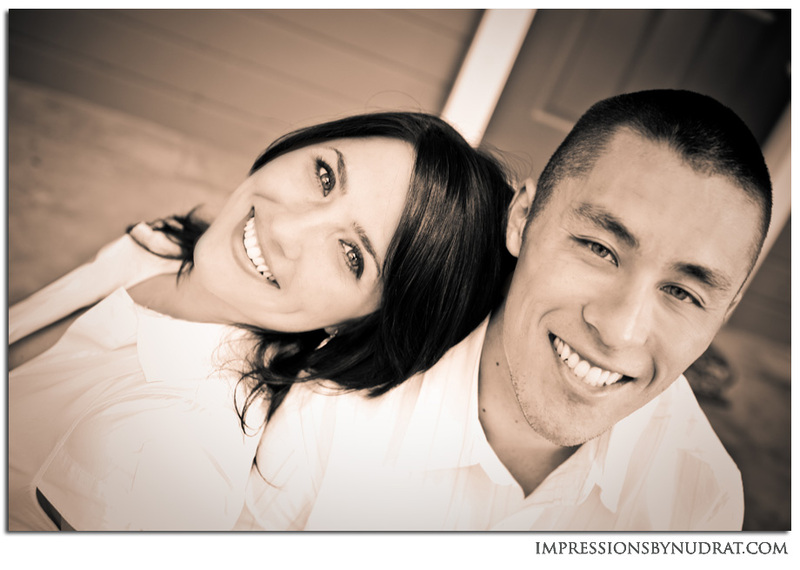 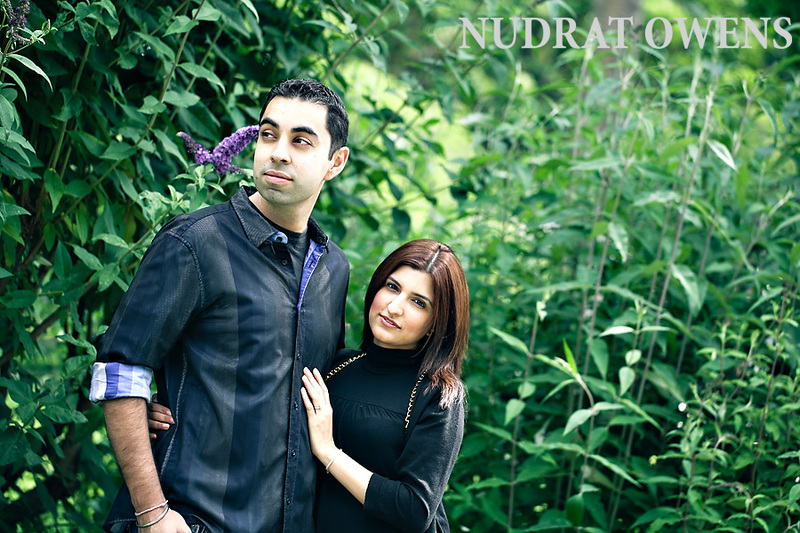 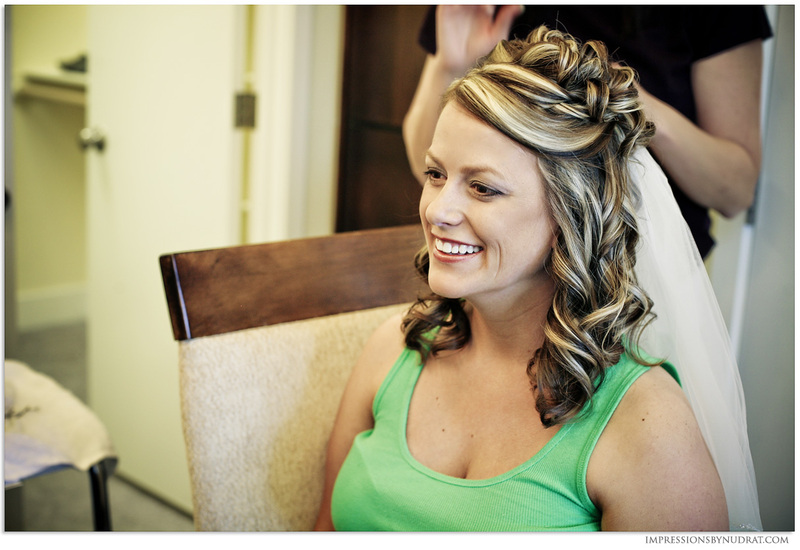 Can’t wait to photograph for their gorgeous wedding in less than a month! 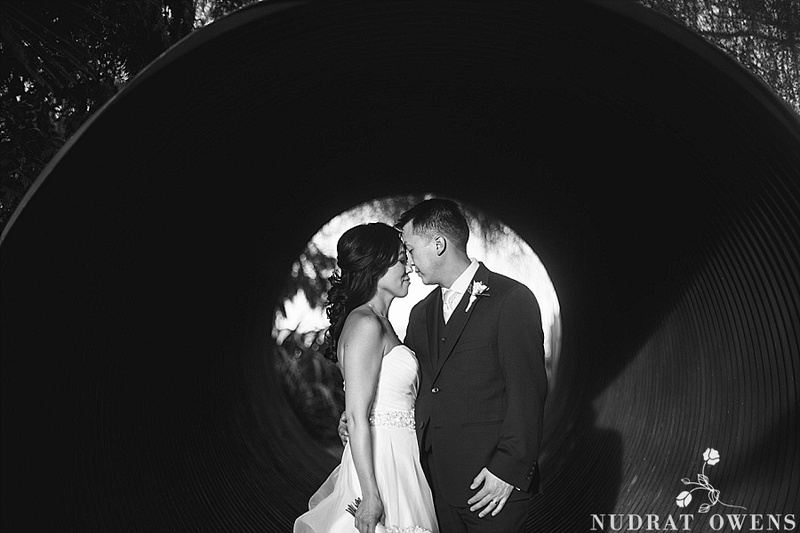 Enjoy some of my favorites. 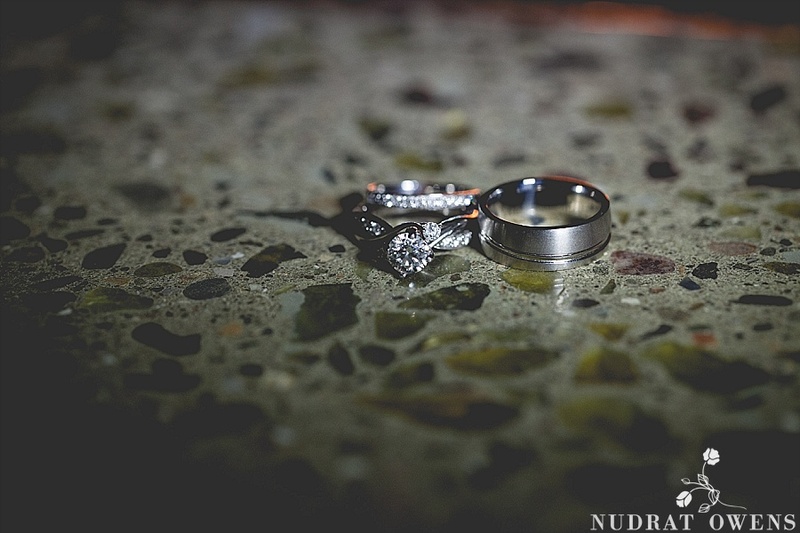 rhonda tyree: Getting married Sep 19th, 2015 looking for pricing and availability.